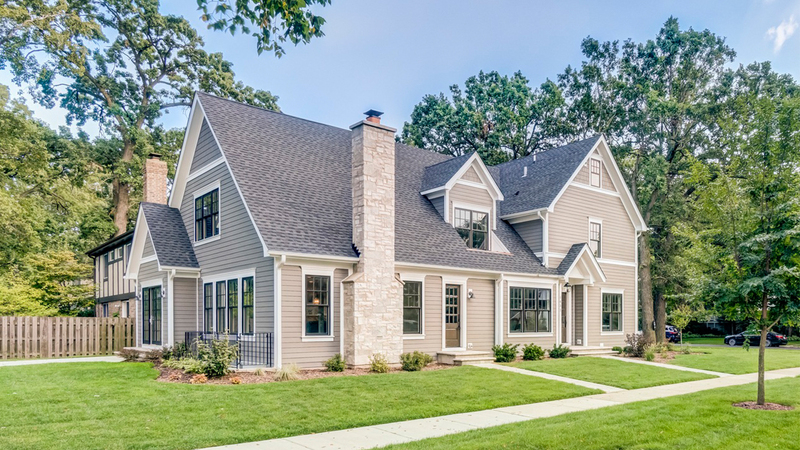 Rarely-available new construction home in Wilmette’s beautiful Kenilworth Gardens — this all-brick English Manor is set on a deep lot (175′). 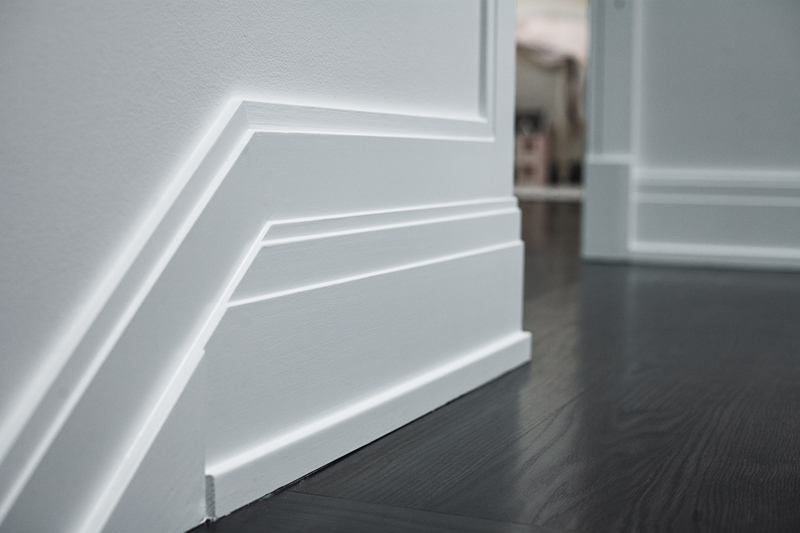 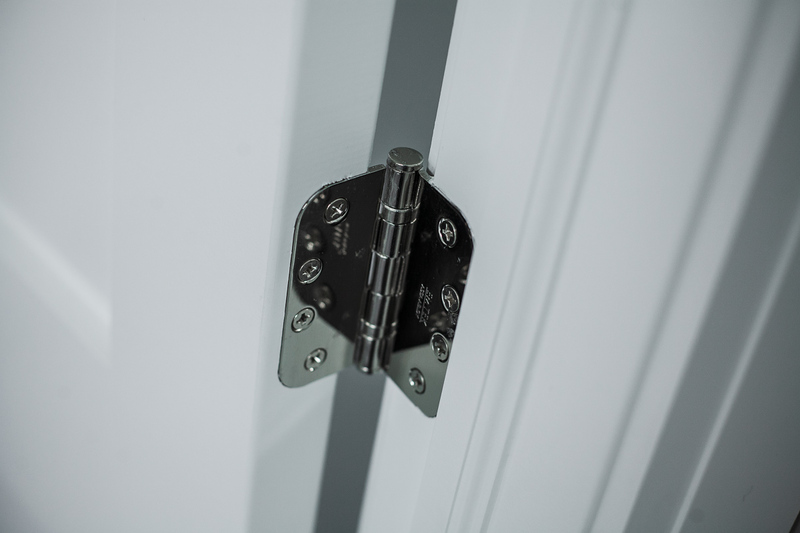 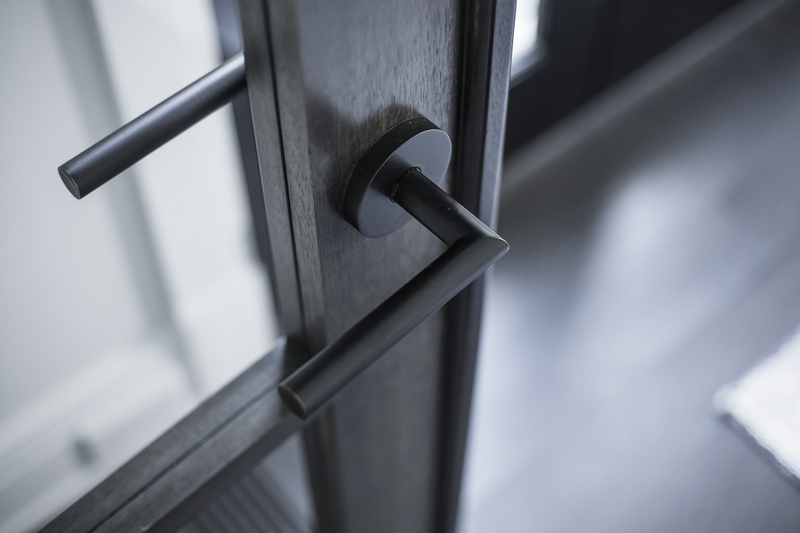 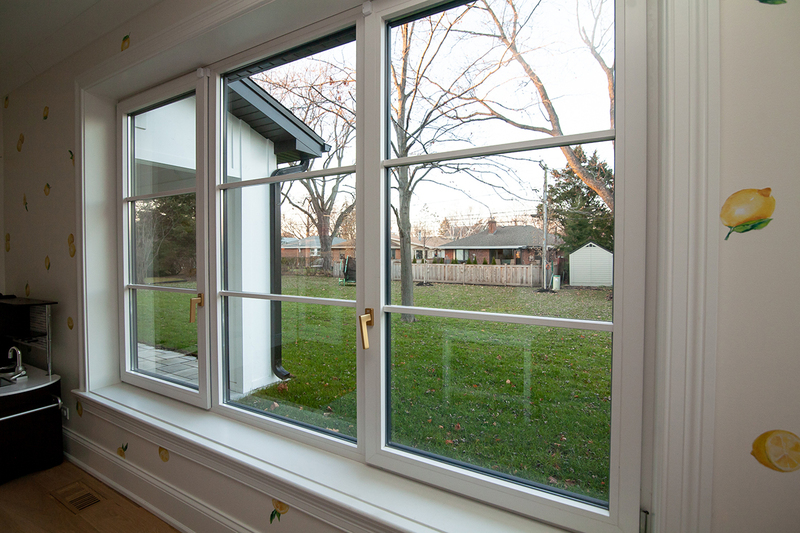 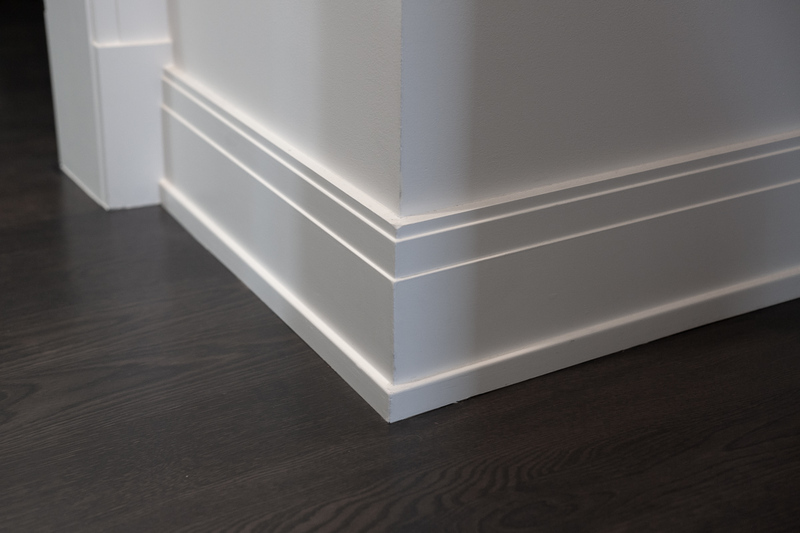 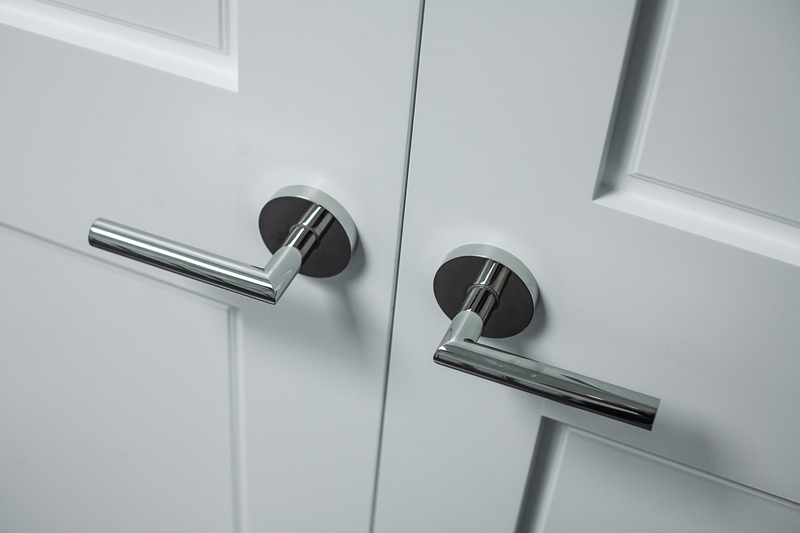 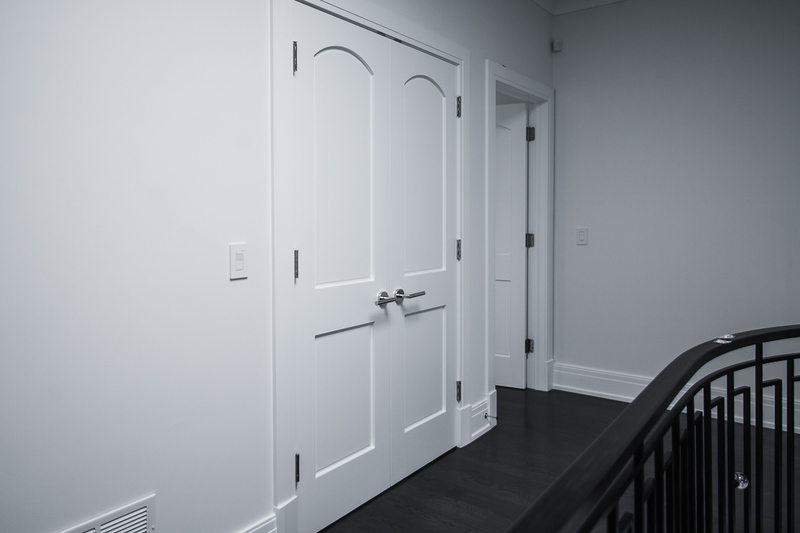 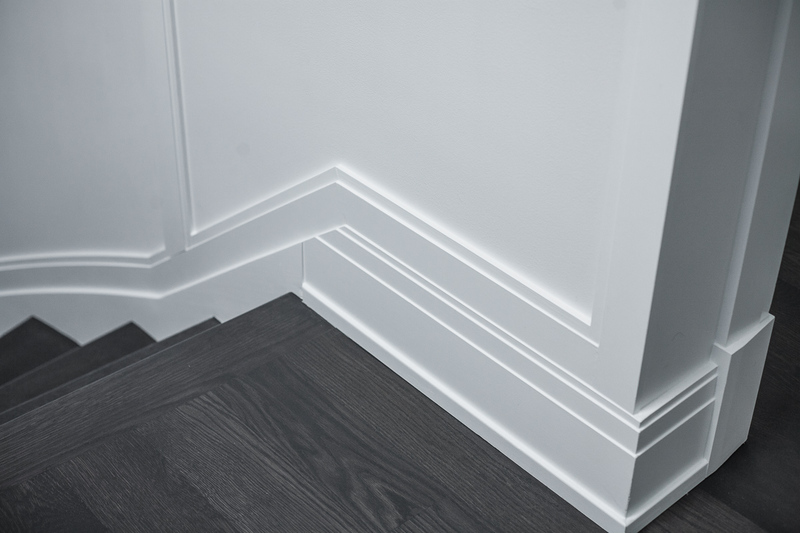 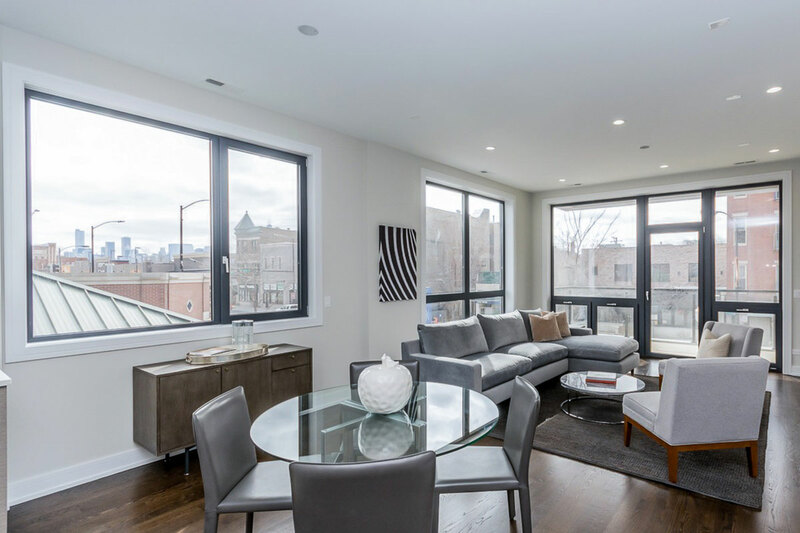 The home boasts handcrafted woodwork and millwork throughout 4 levels of living space, each individually controlled for heating and cooling. 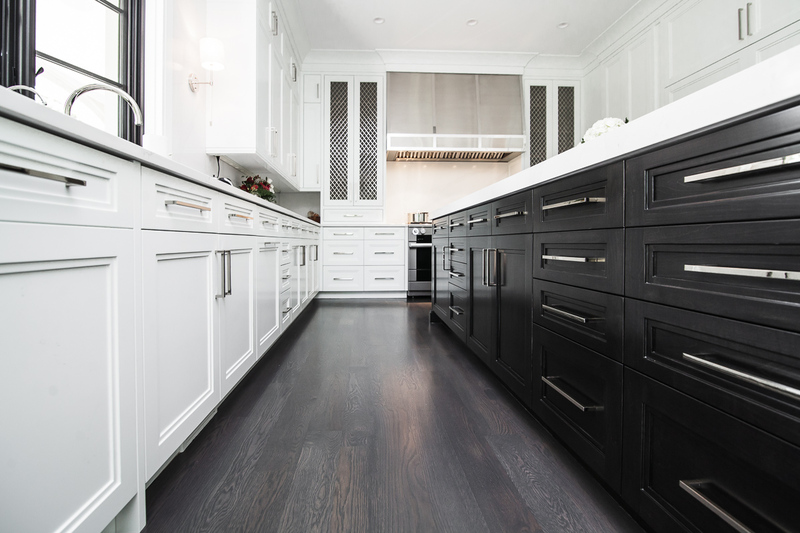 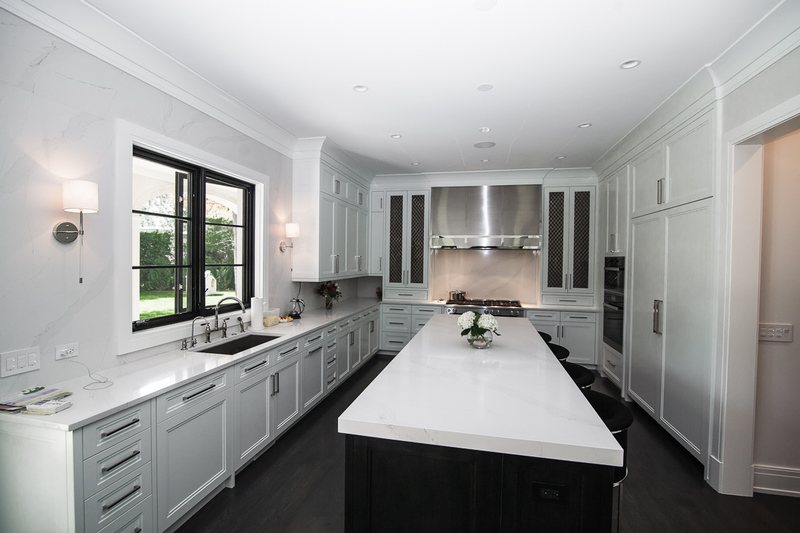 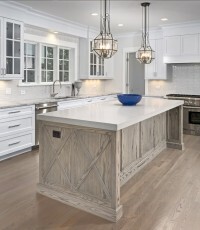 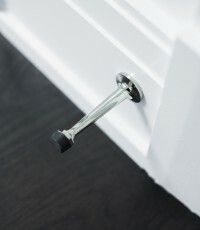 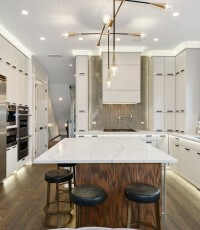 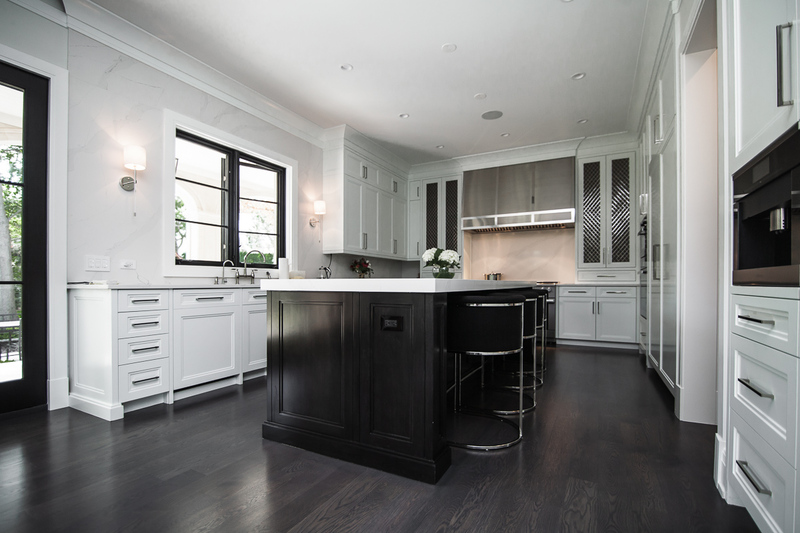 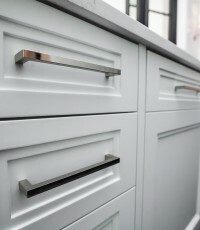 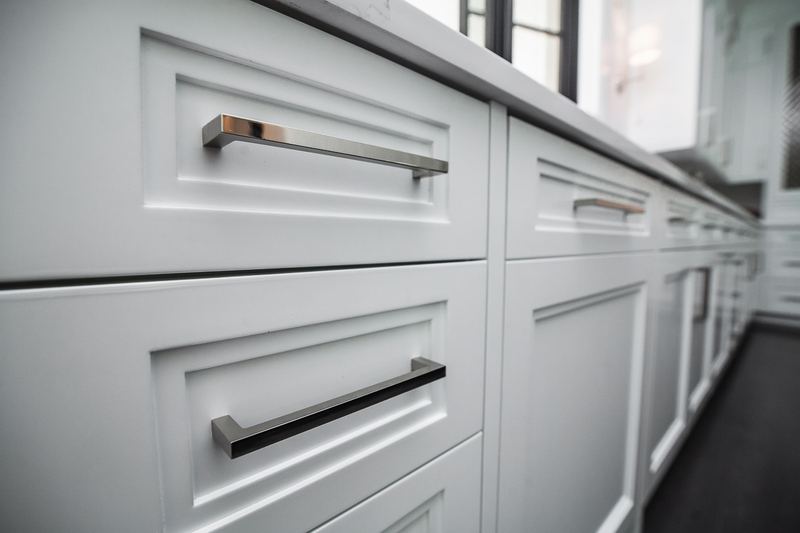 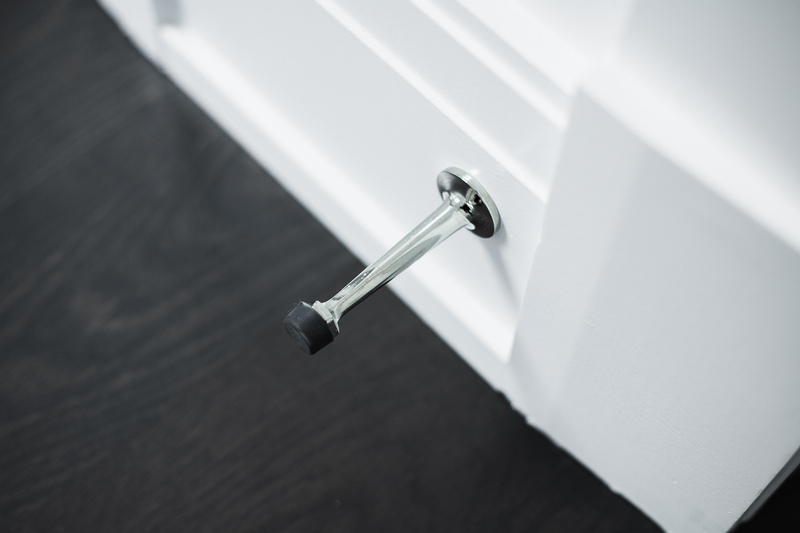 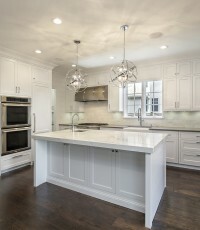 Kitchen showcases timeless white cabinetry and top-of-the-line appliances. 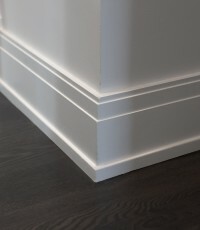 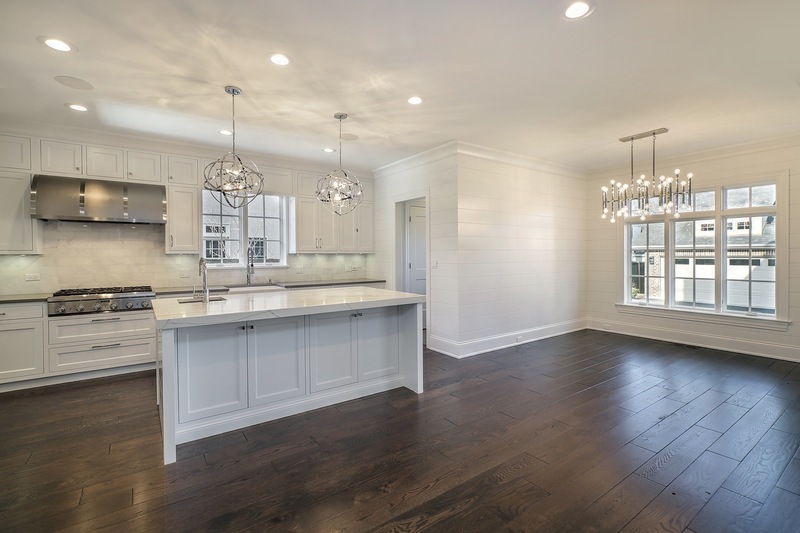 Seamless transition from kitchen to family room creates a spacious setting for family and friends to gather. 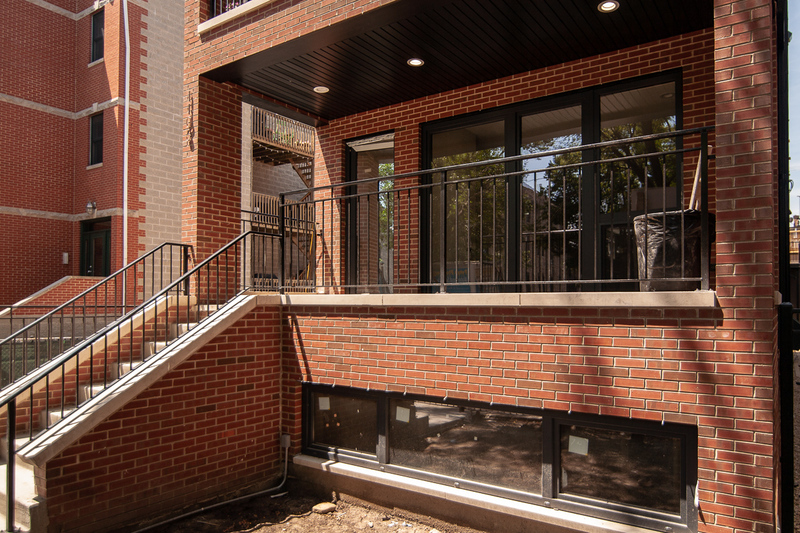 Breakfast area overlooks the backyard, complete with bluestone patio. 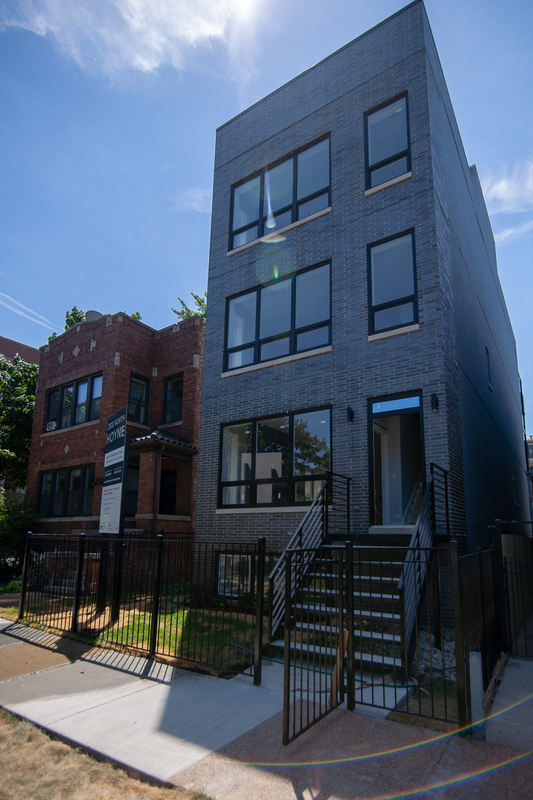 4 bedrooms on the 2nd floor with 3 full baths including a Jack and Jill. 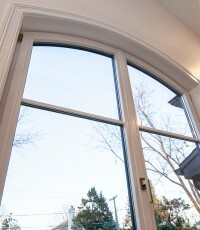 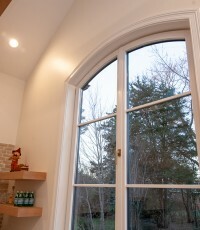 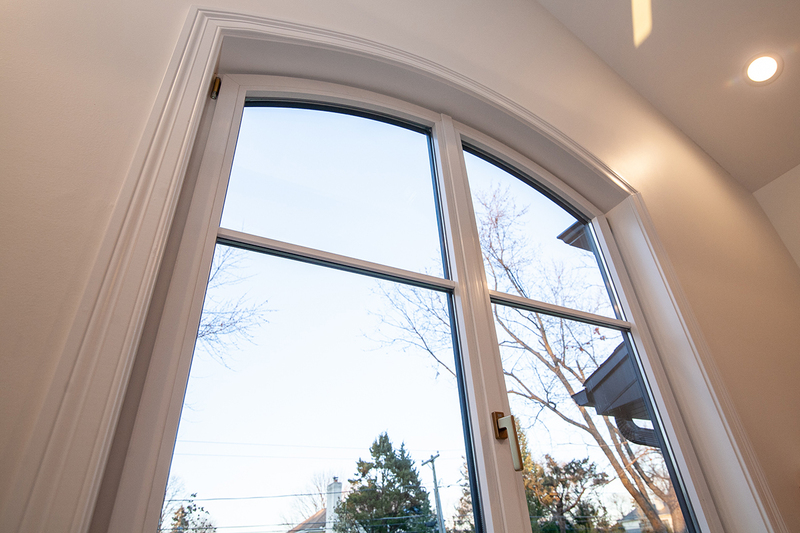 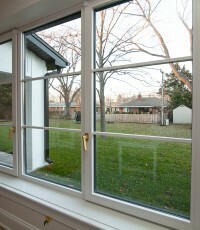 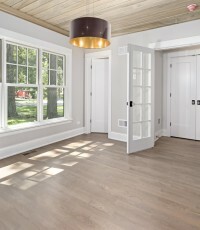 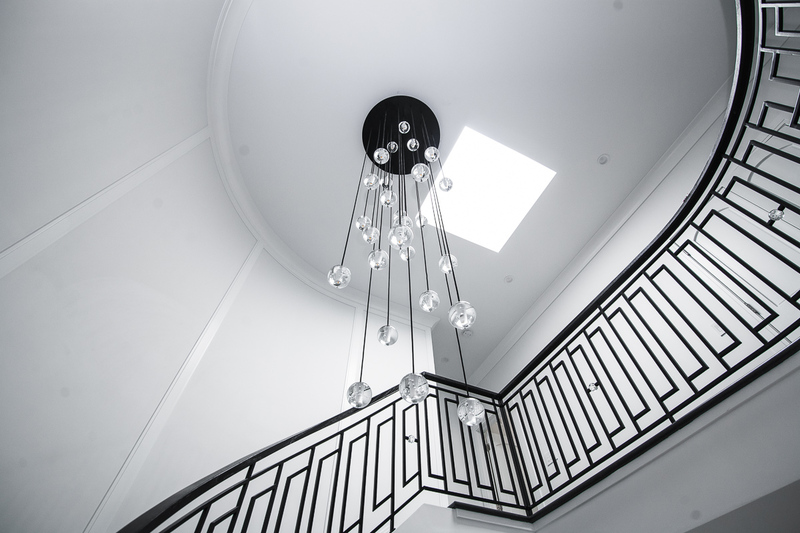 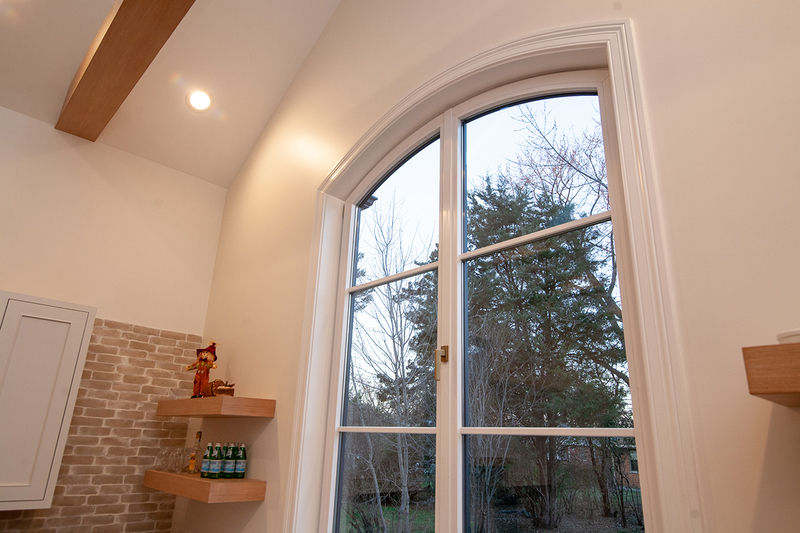 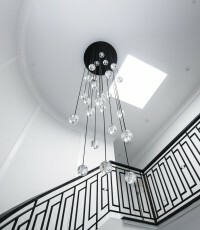 Skylights provide an abundance of natural light in the finished attic. 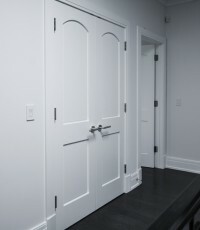 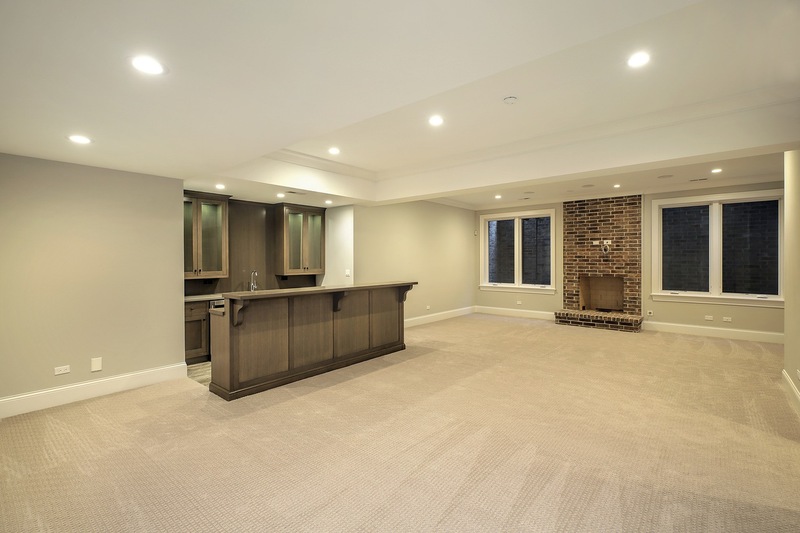 Basement features soaring ceilings, an expansive rec room, wet bar, fireplace, extra bedroom, and exercise room. 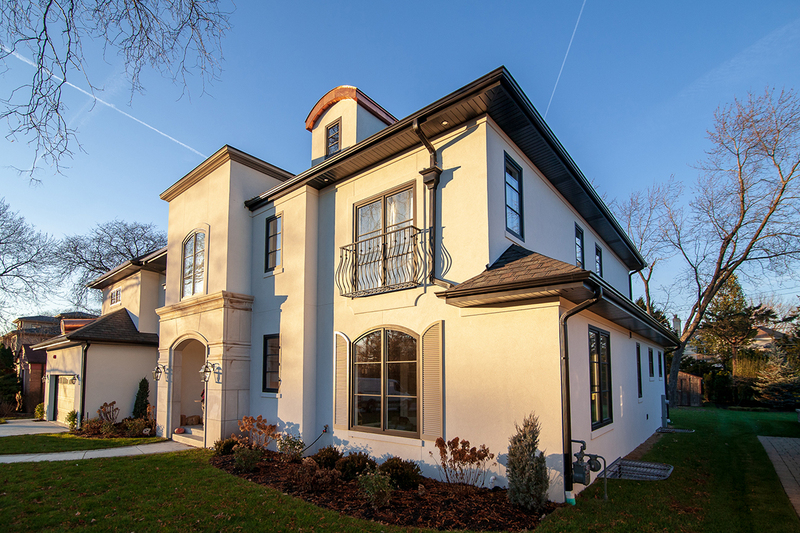 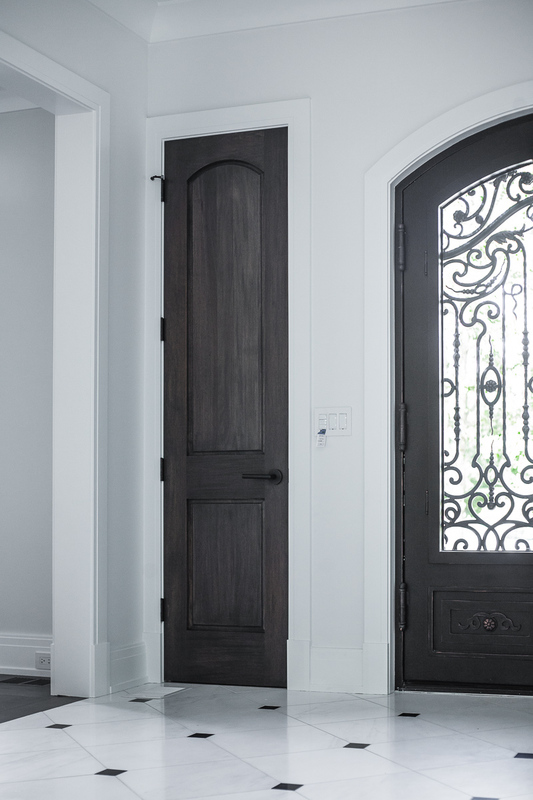 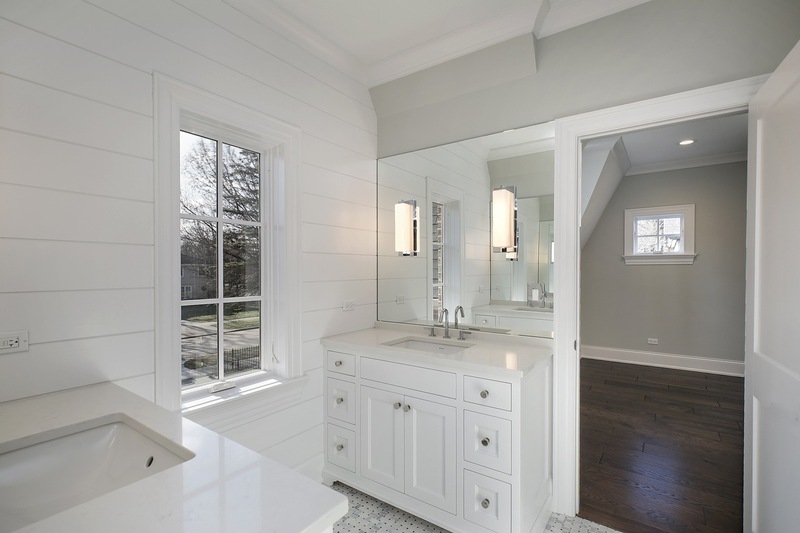 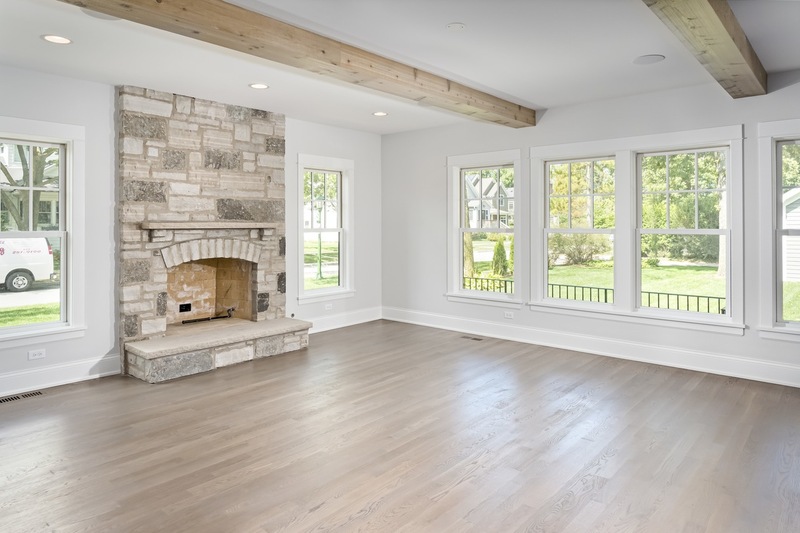 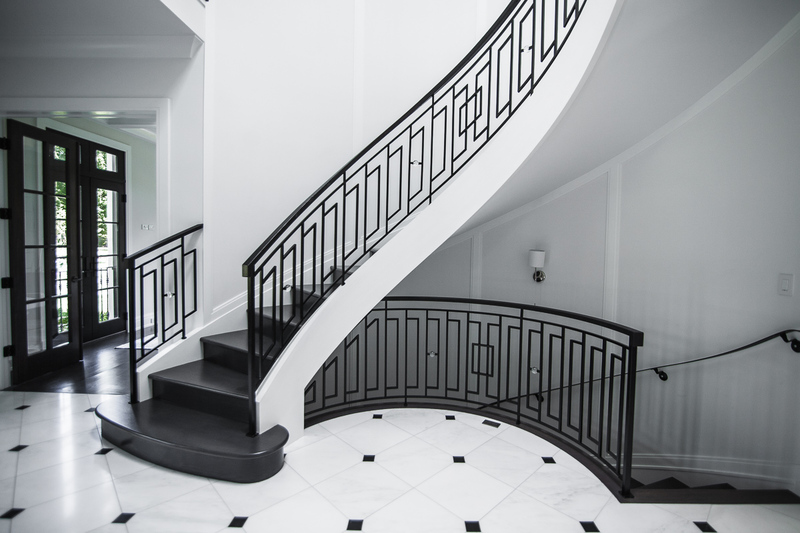 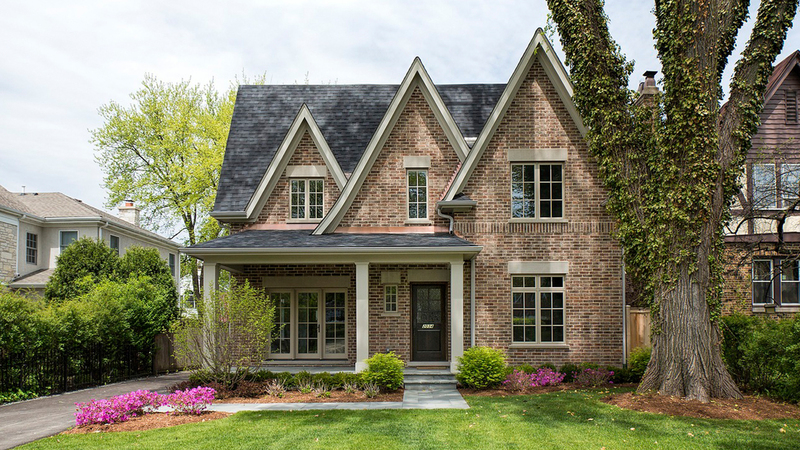 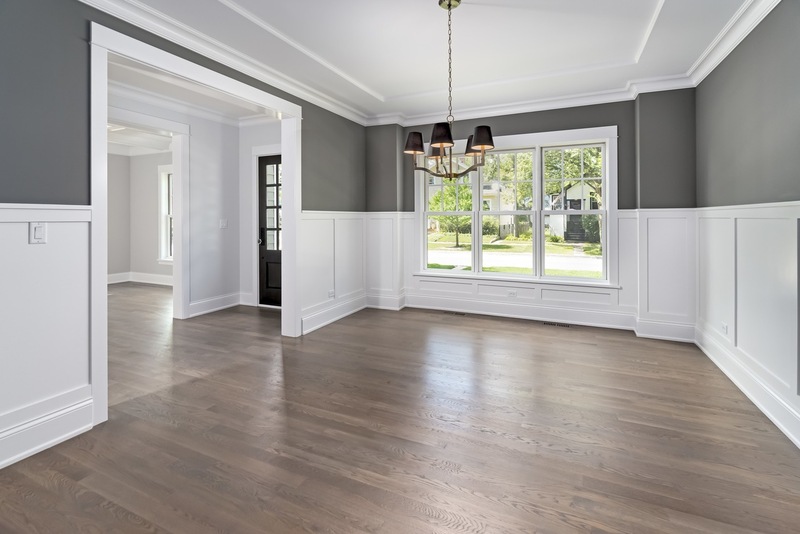 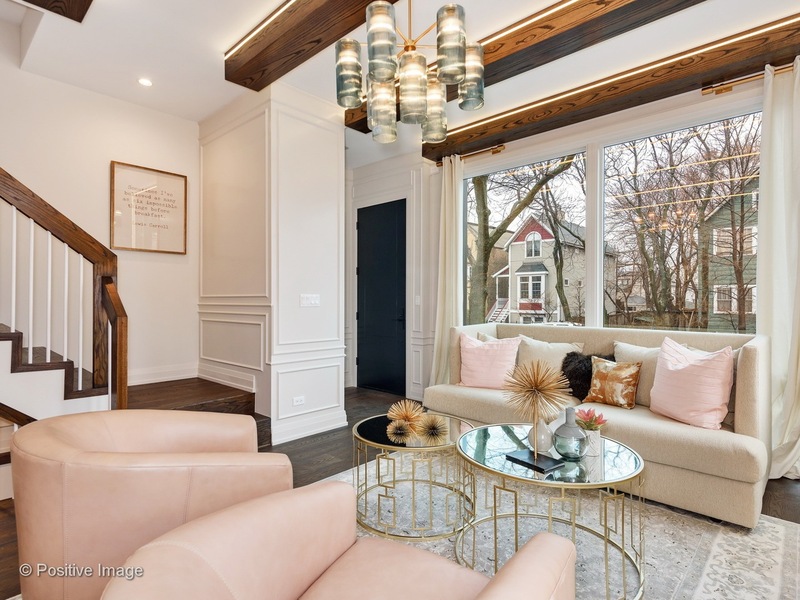 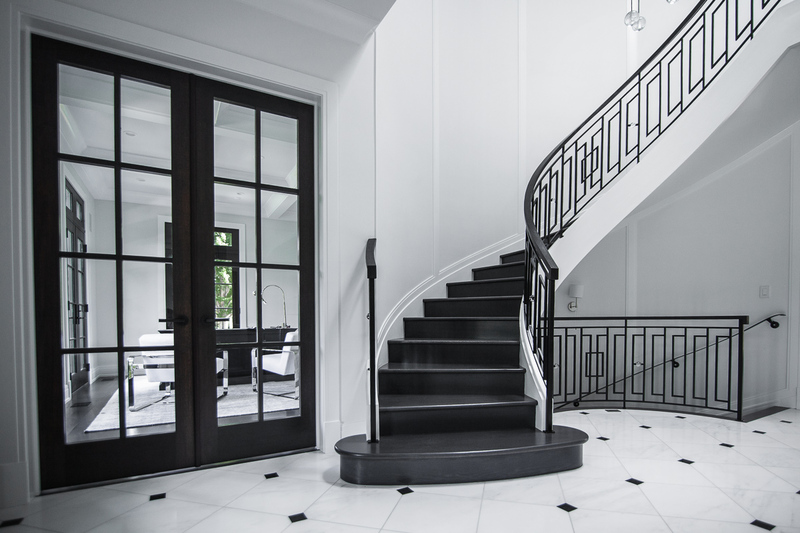 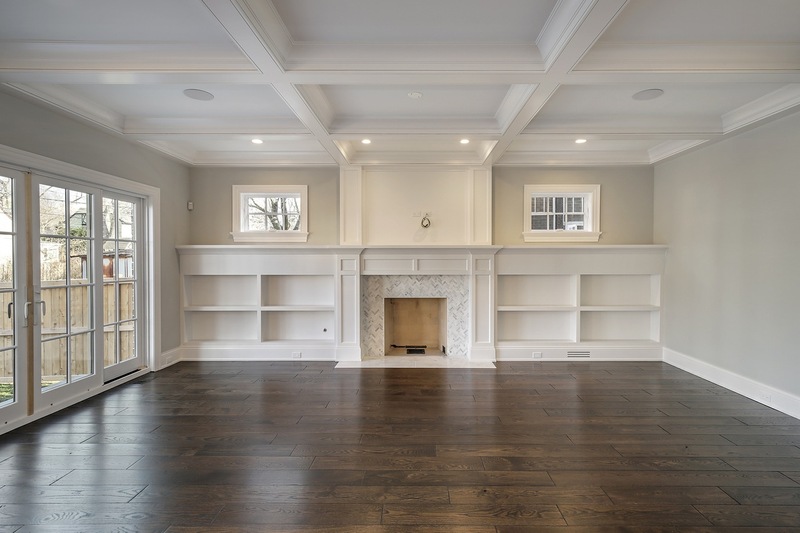 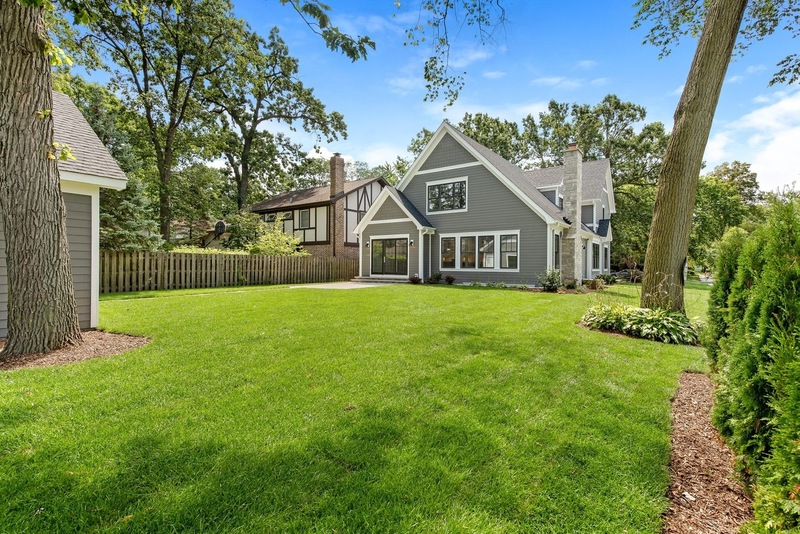 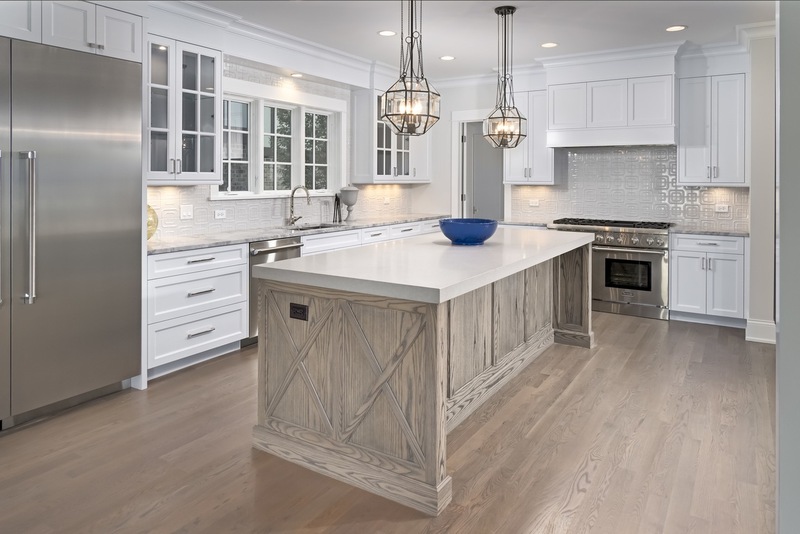 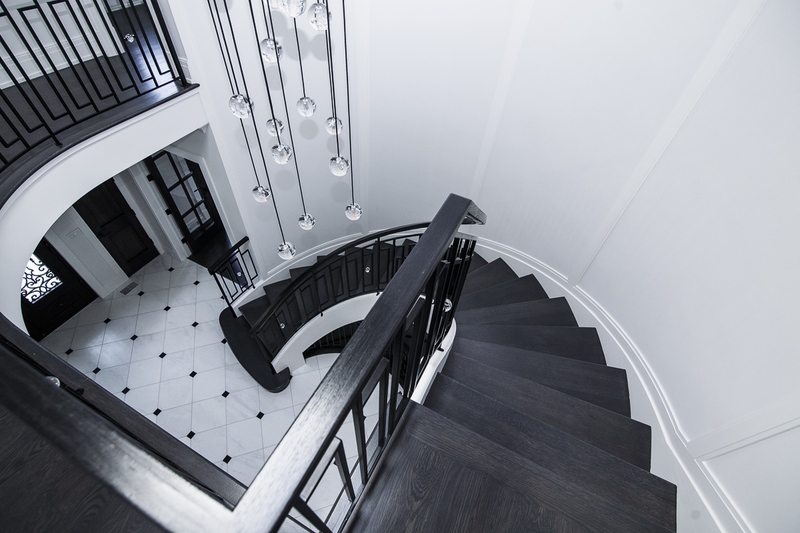 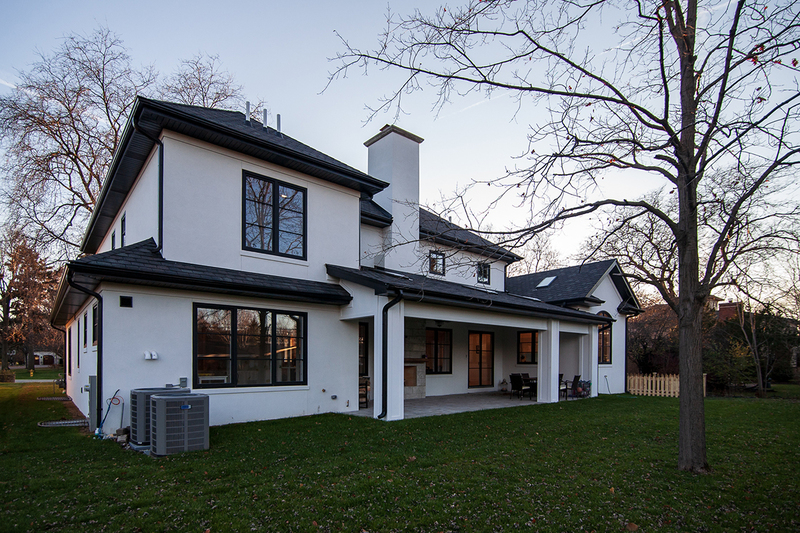 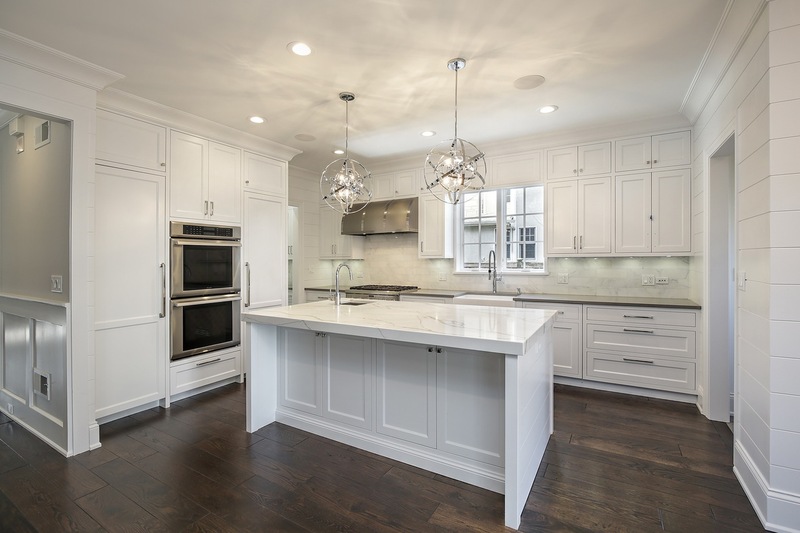 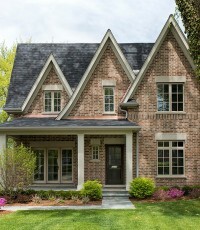 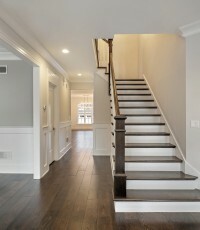 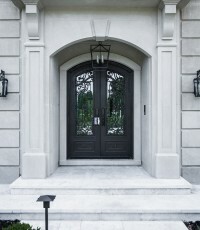 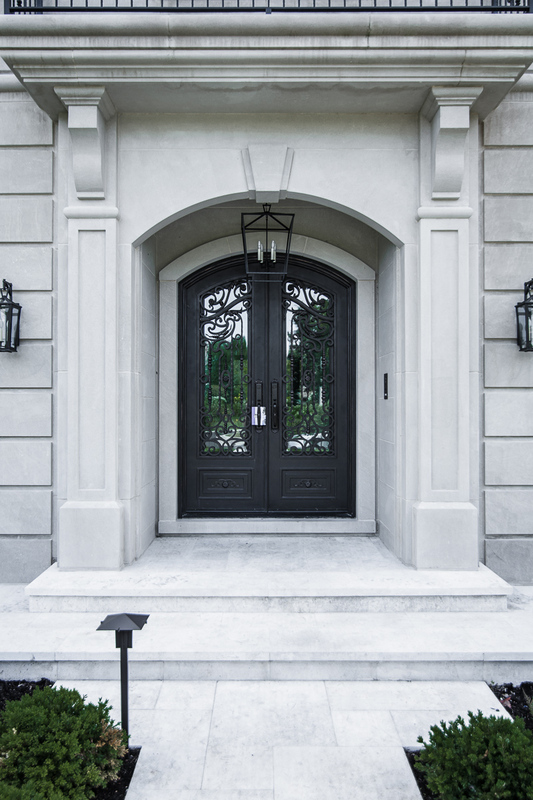 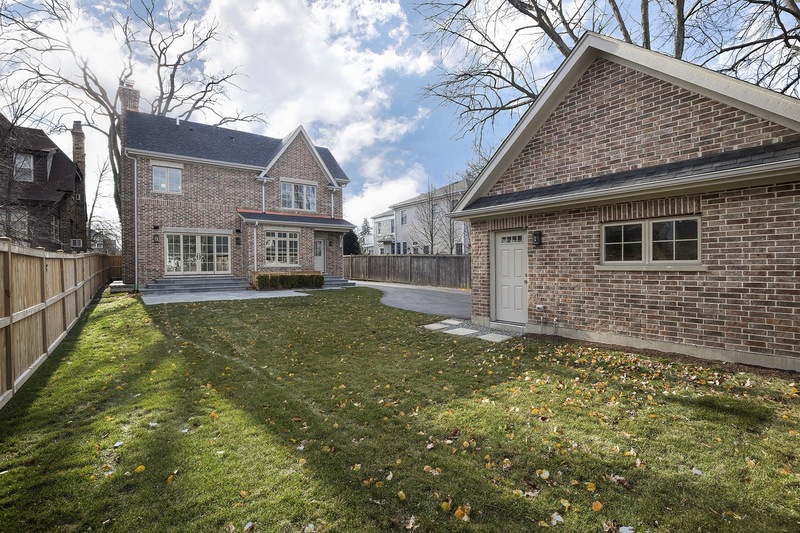 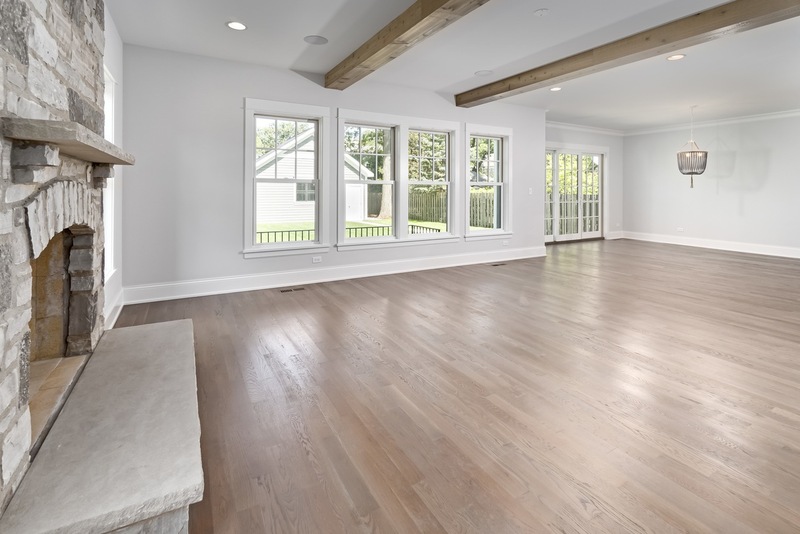 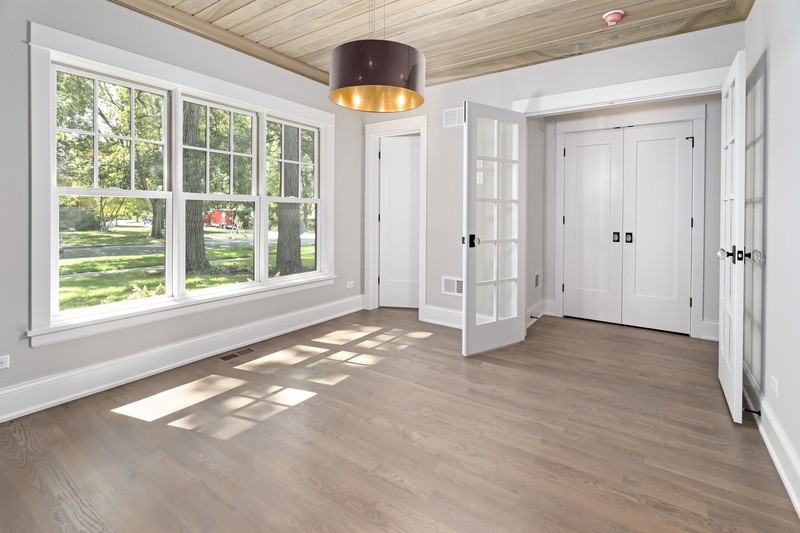 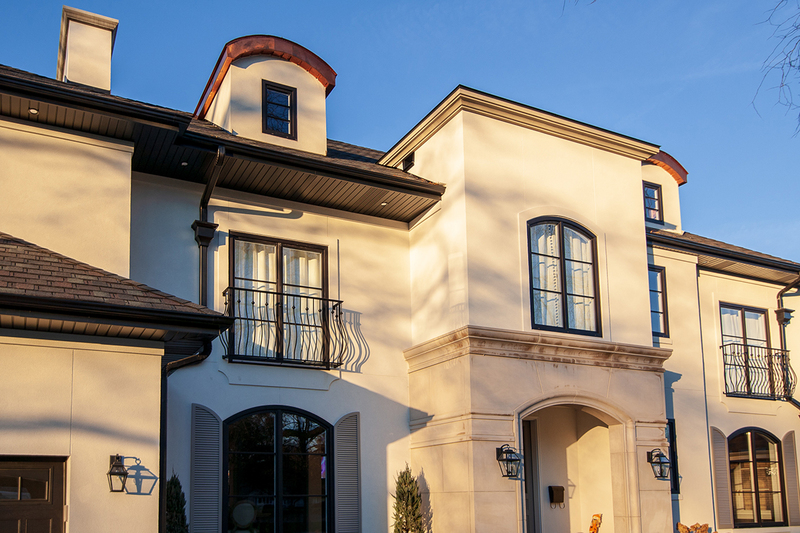 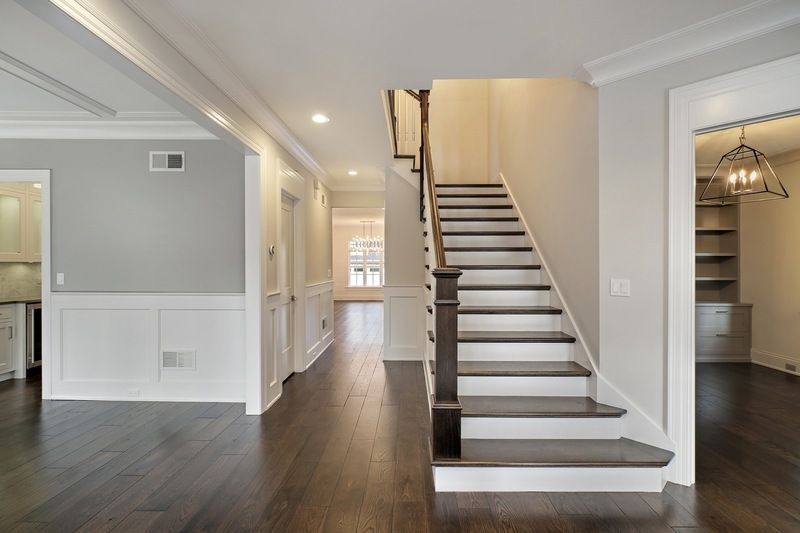 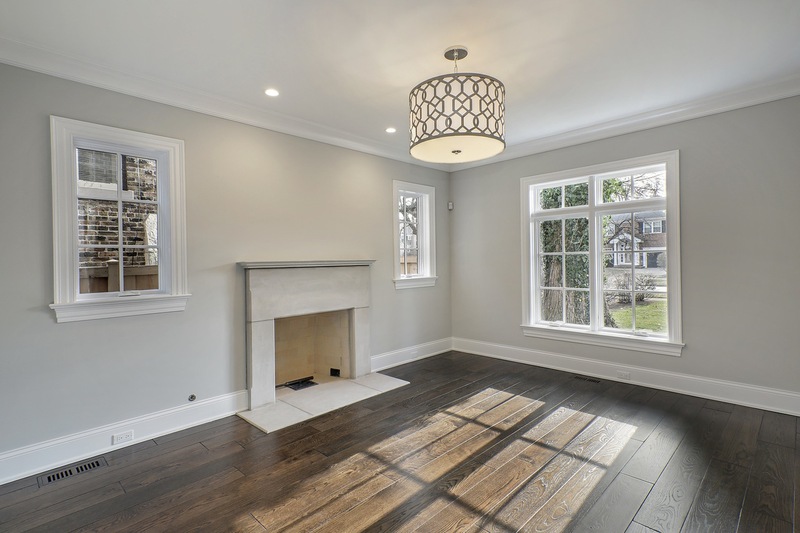 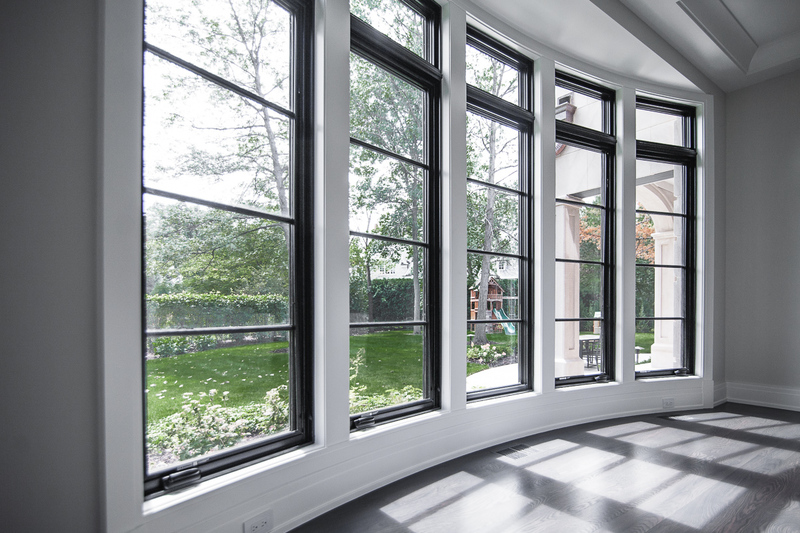 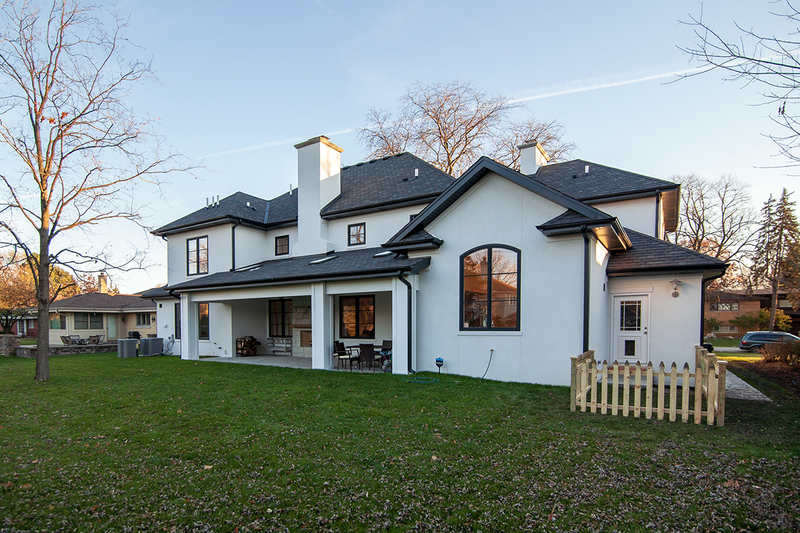 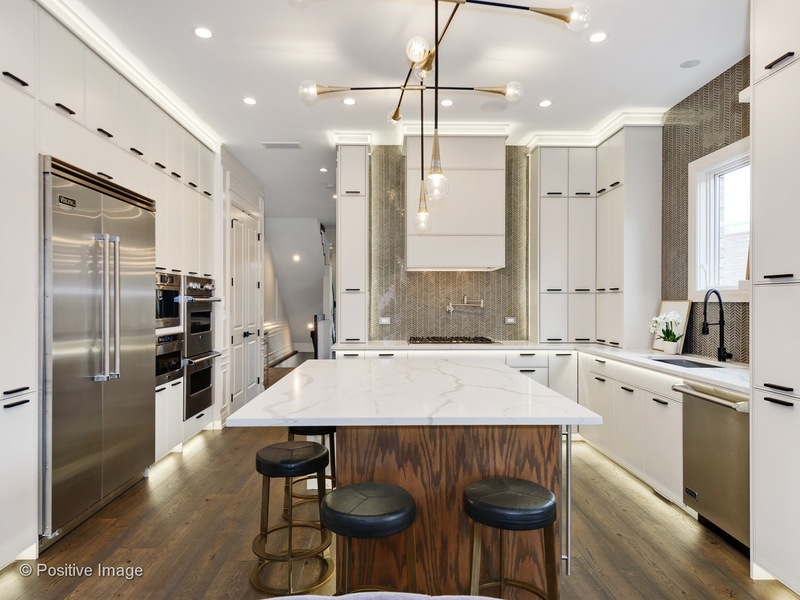 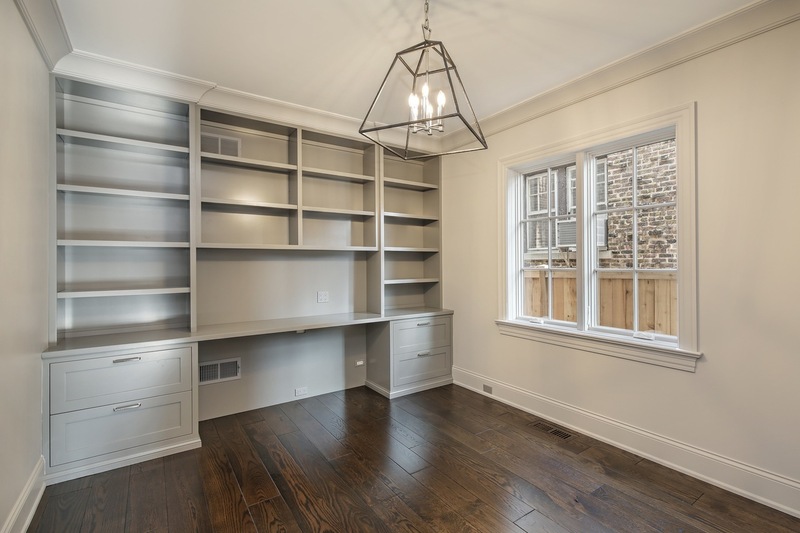 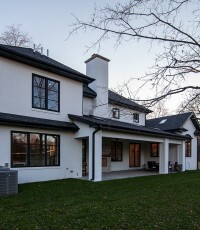 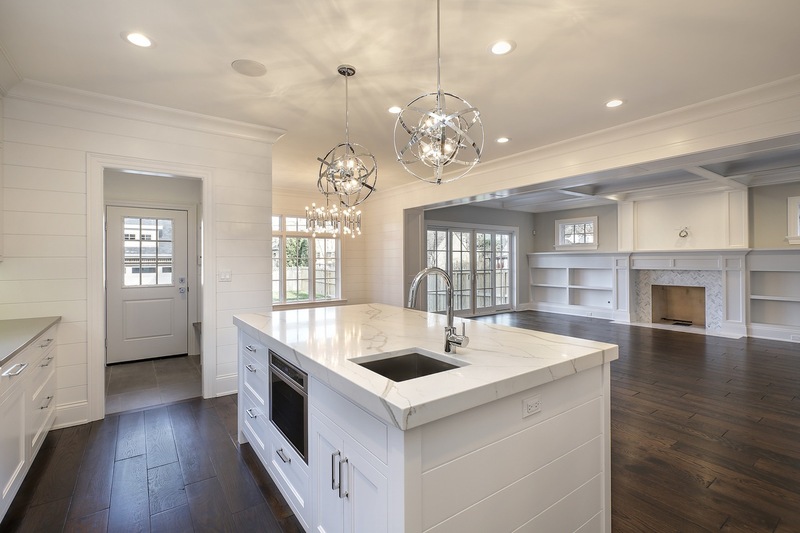 This exceptional and spacious new construction by premier Wilmette builder, George Hausen, is set on an oversized lot & has wonderful architectural details. 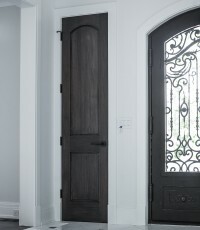 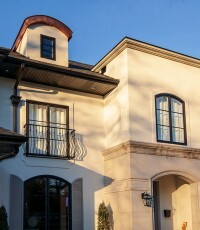 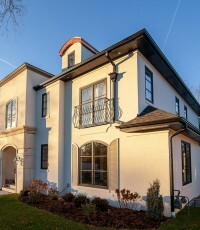 JUST COMPLETED, AMAZING SINGLE FAMILY HOME in BUCTOWN! 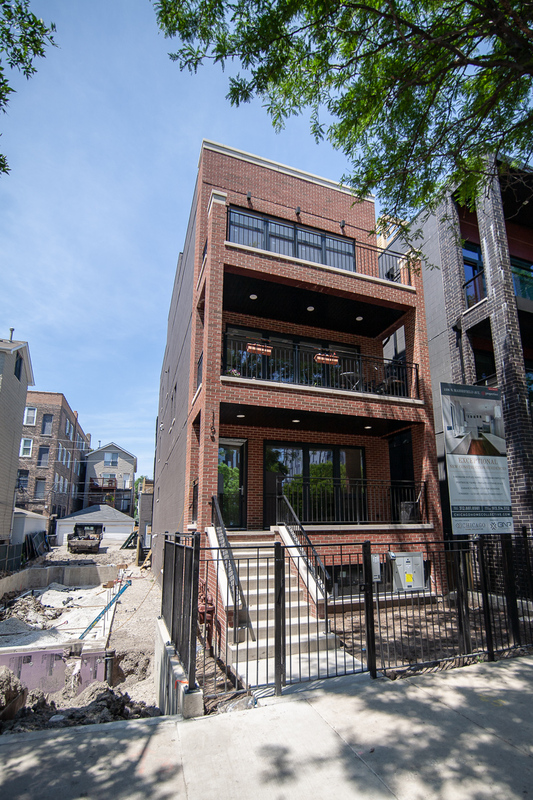 New construction – Attached Single Family, Condo, Condo (Duplex). 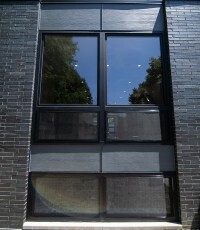 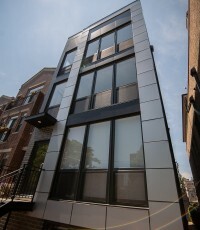 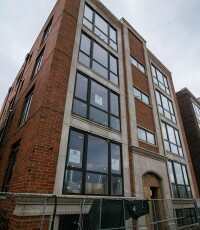 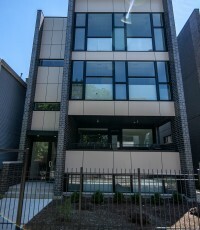 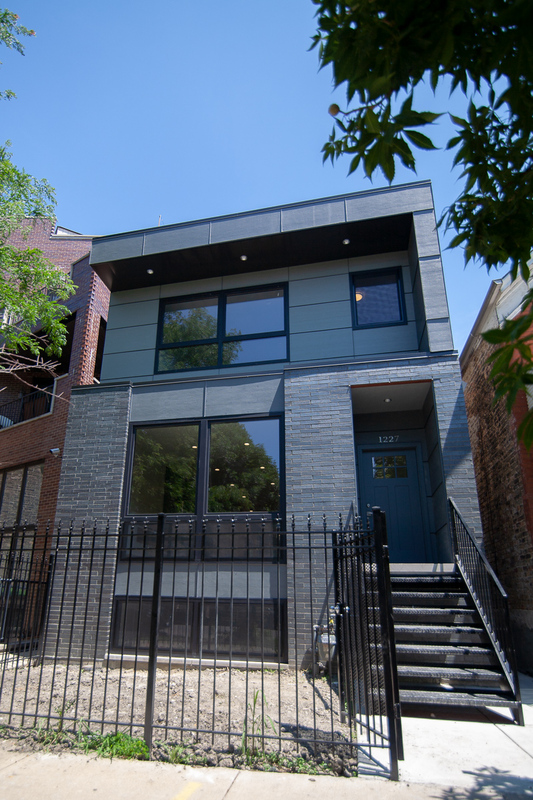 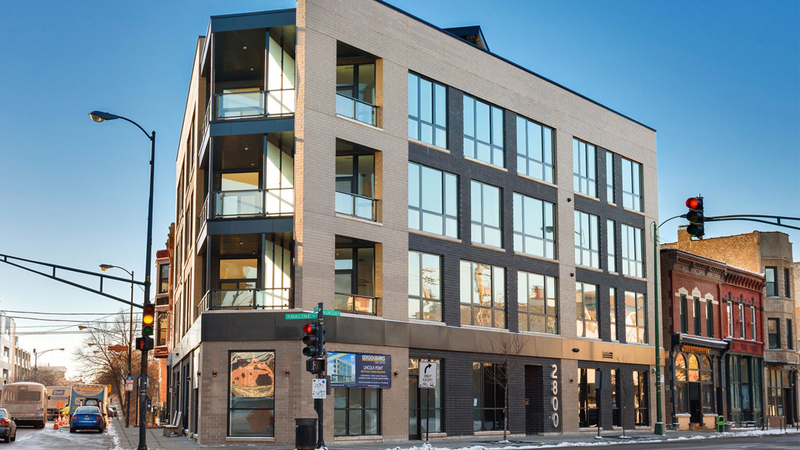 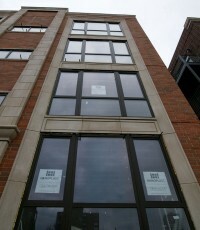 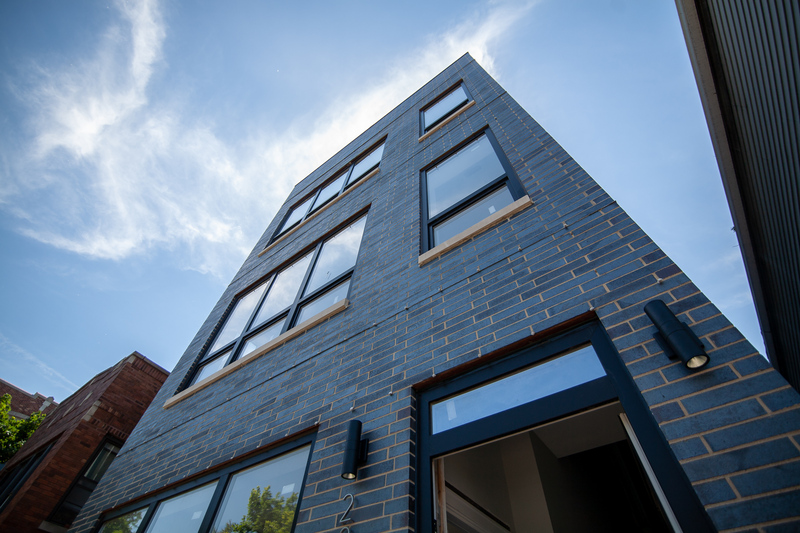 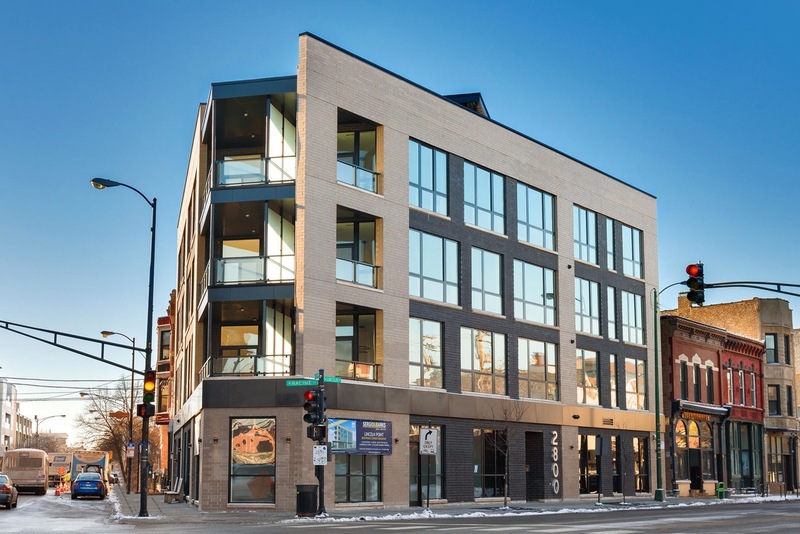 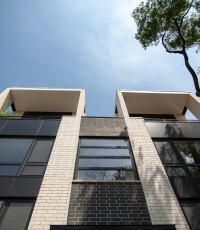 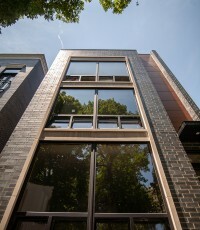 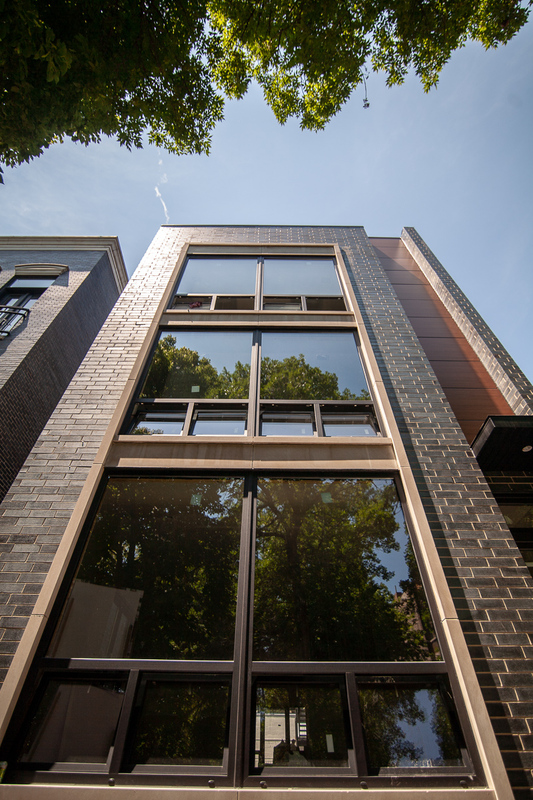 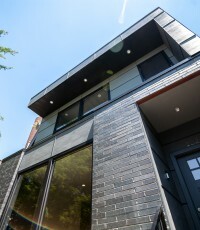 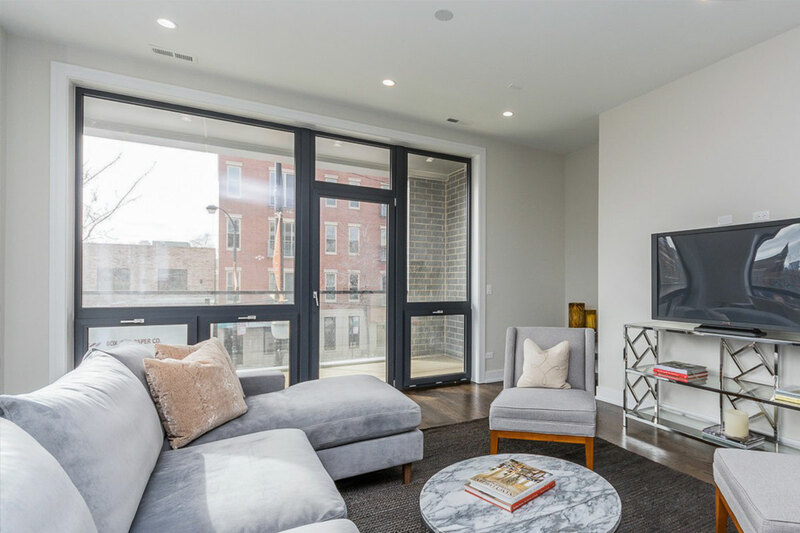 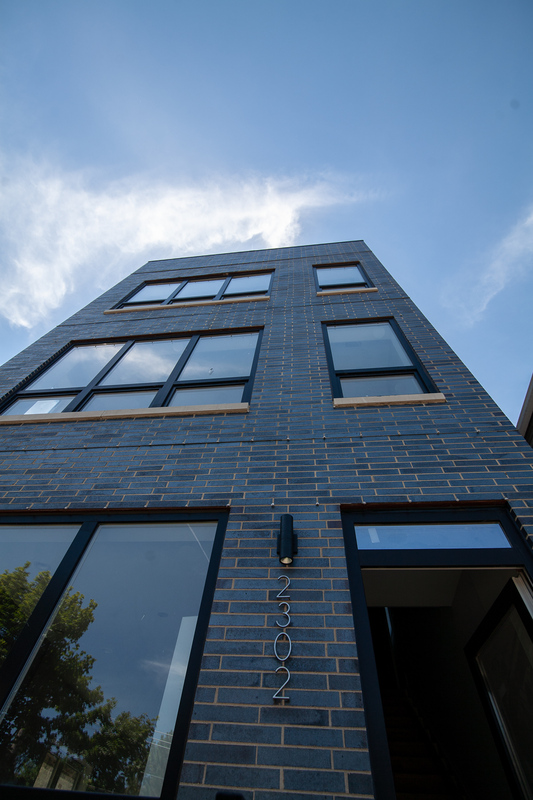 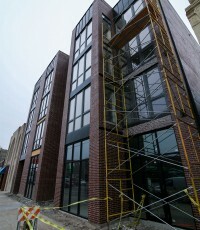 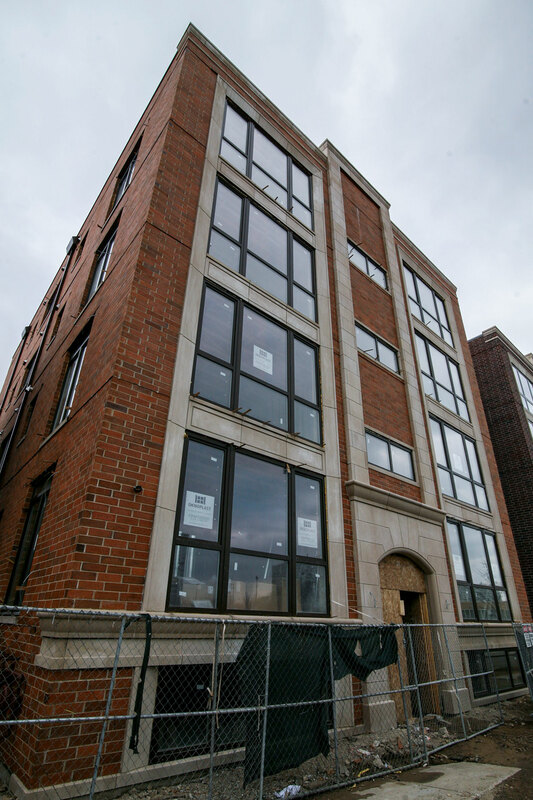 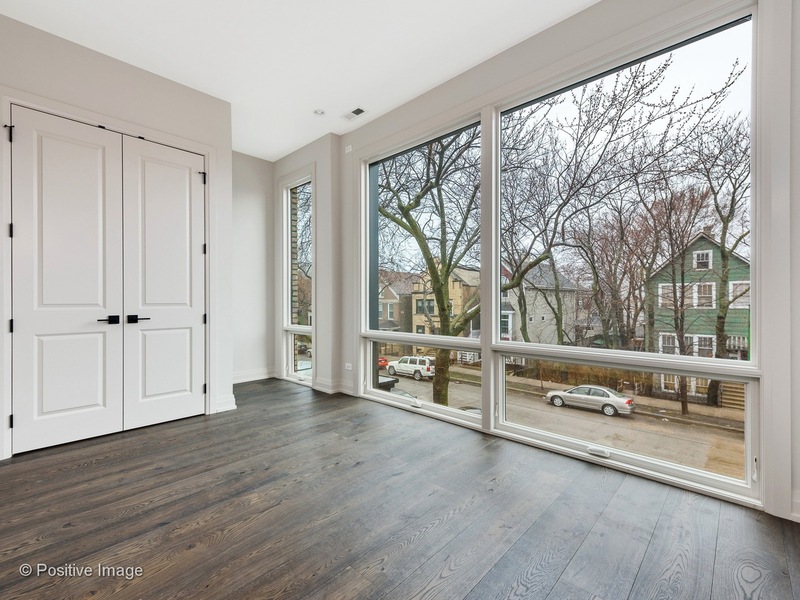 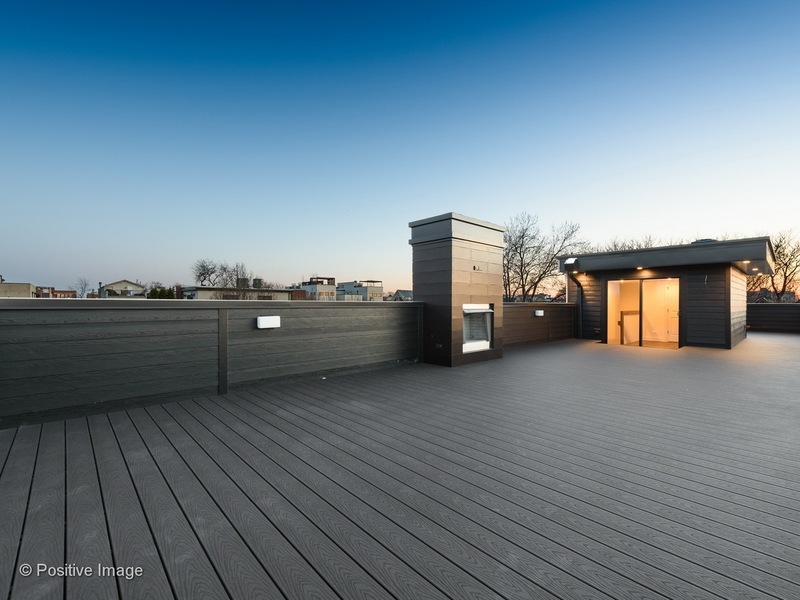 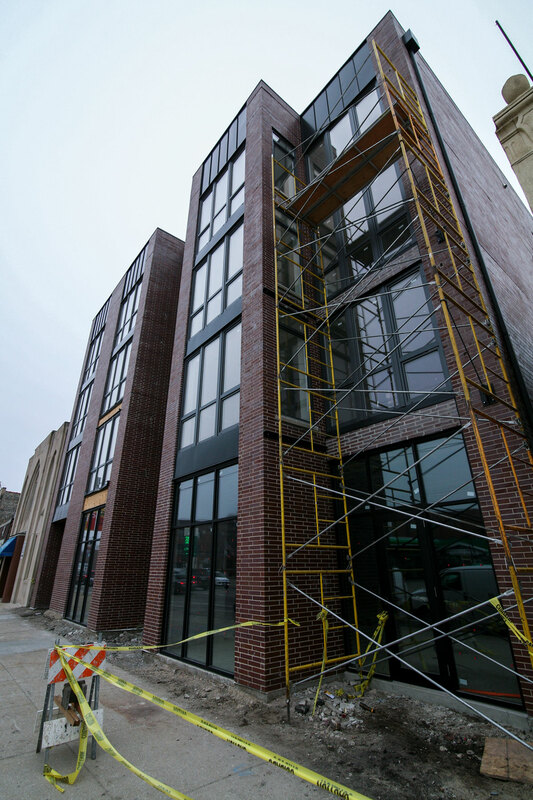 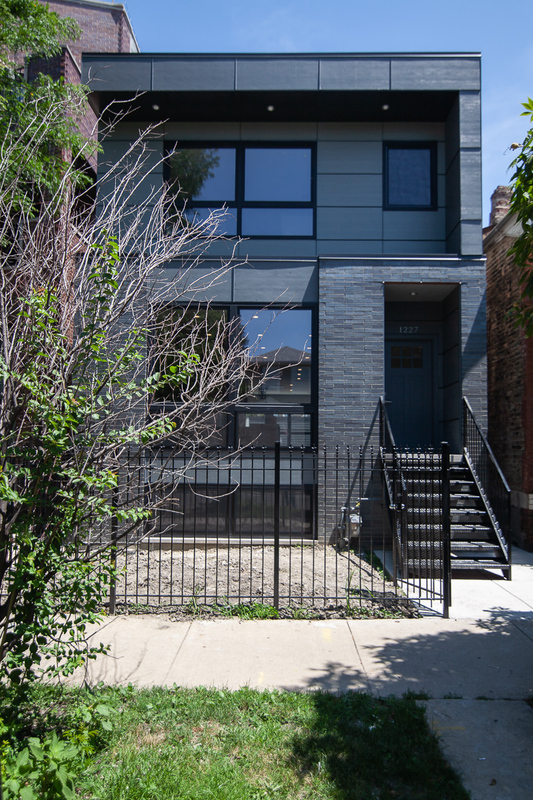 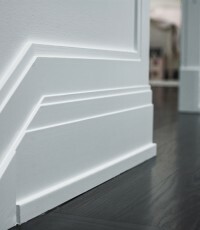 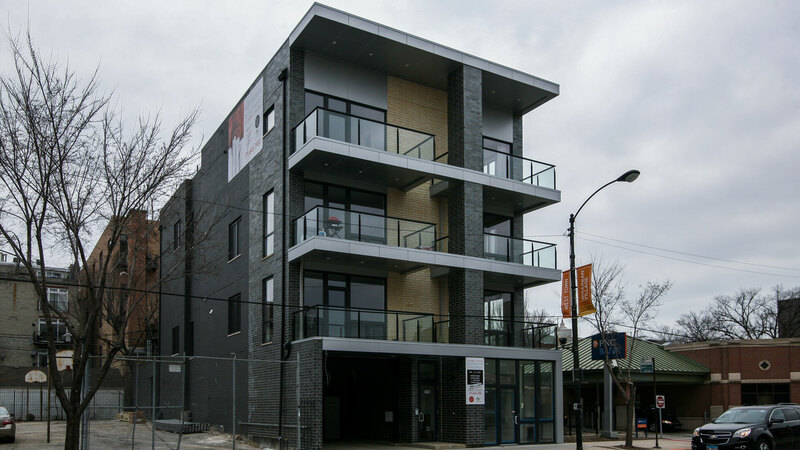 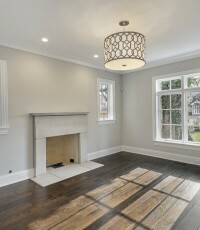 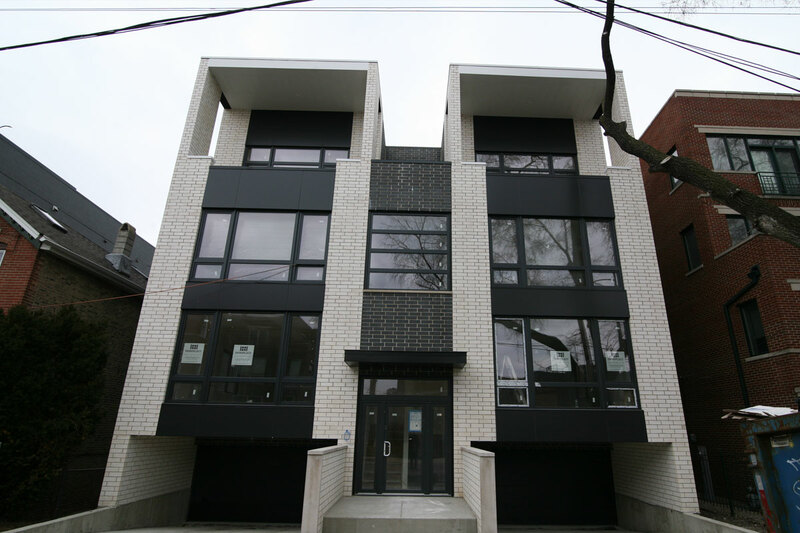 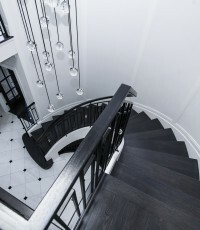 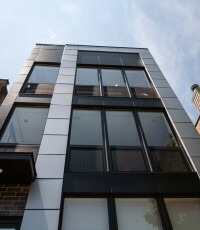 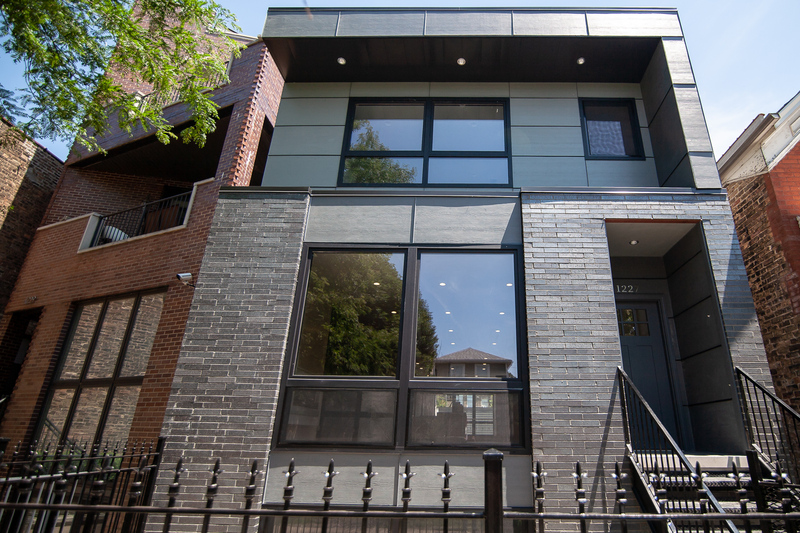 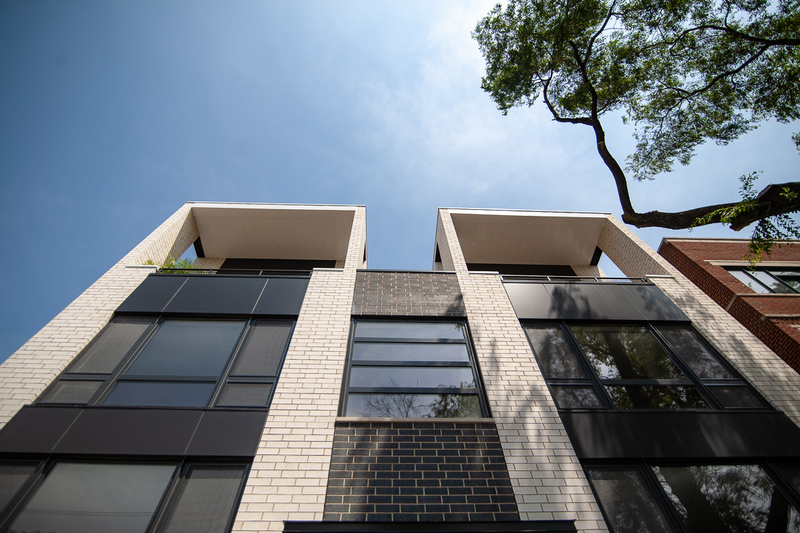 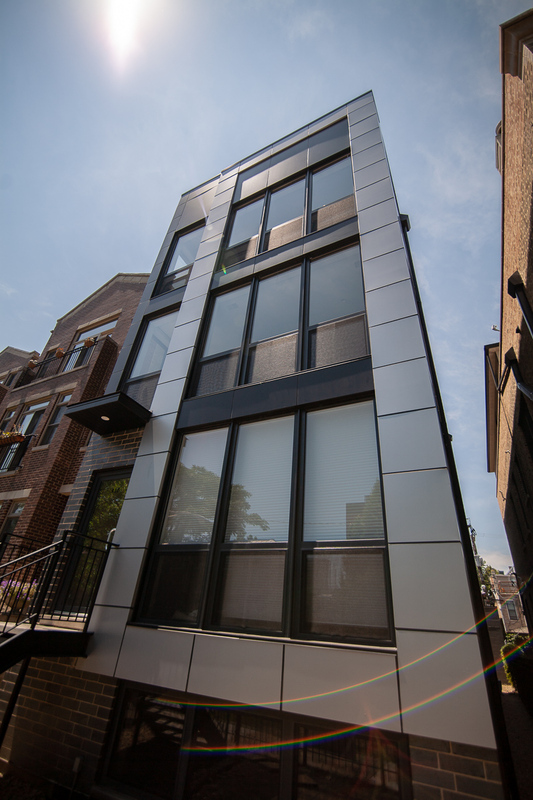 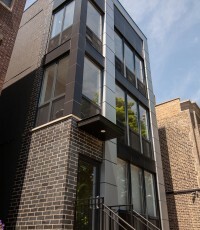 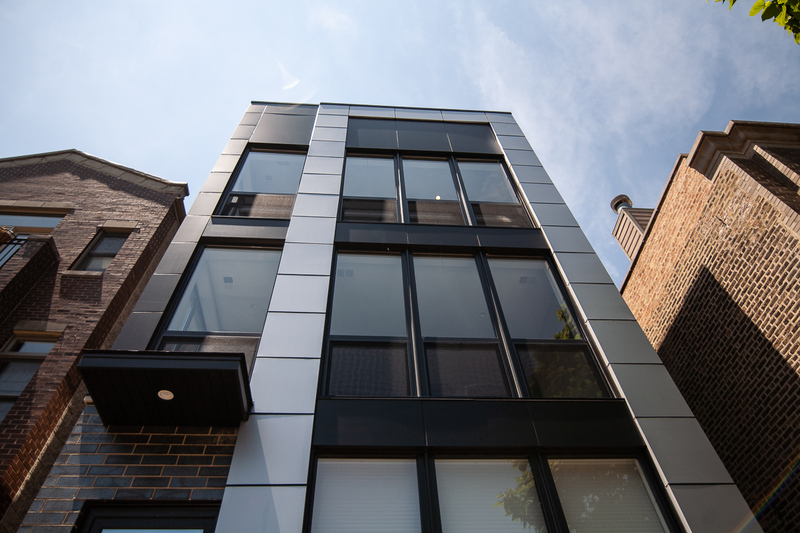 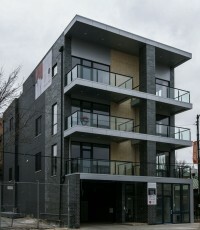 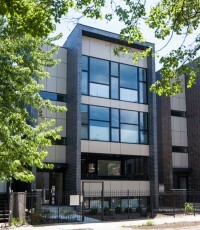 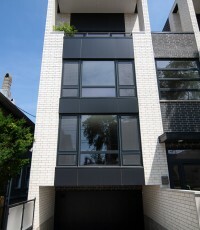 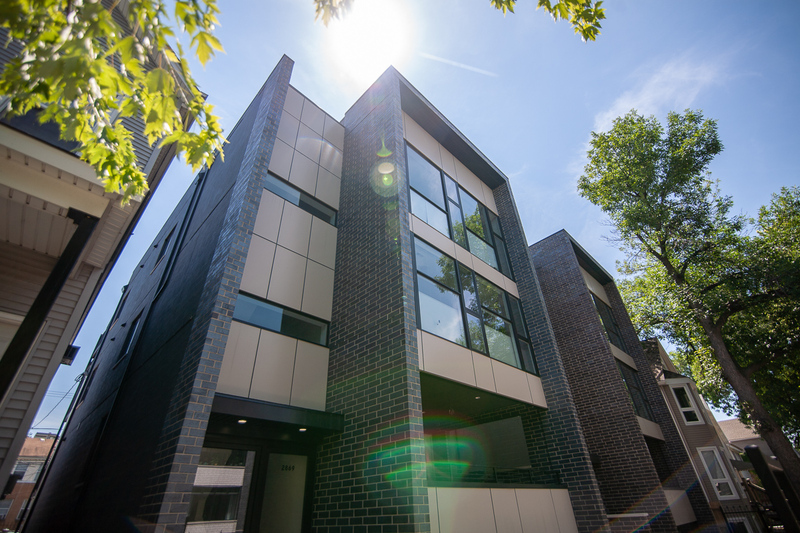 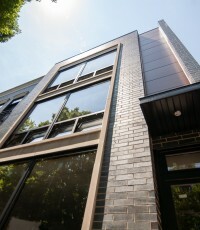 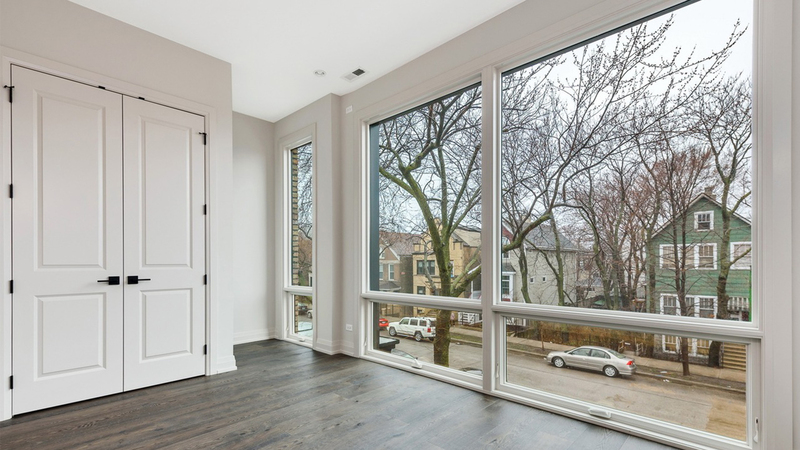 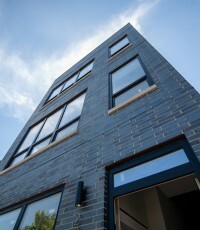 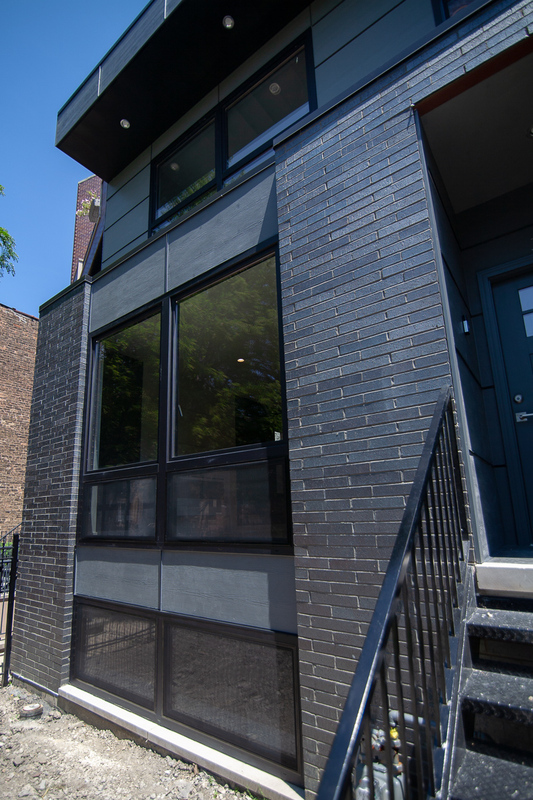 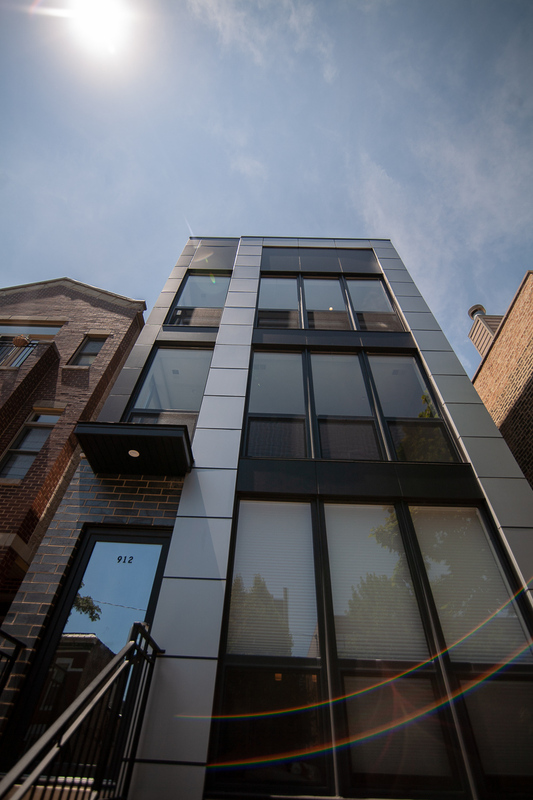 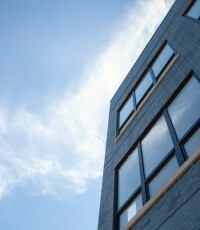 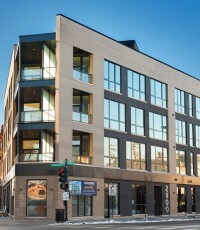 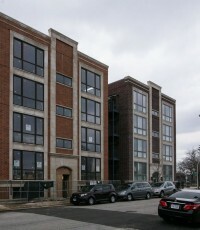 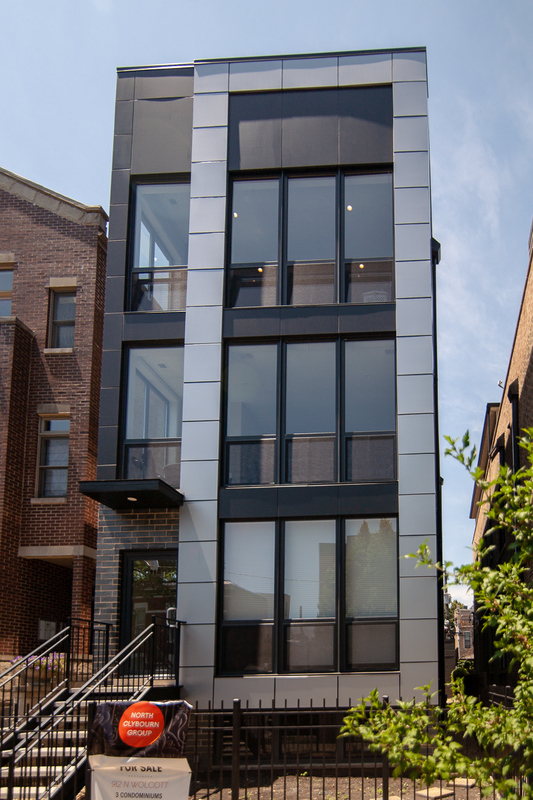 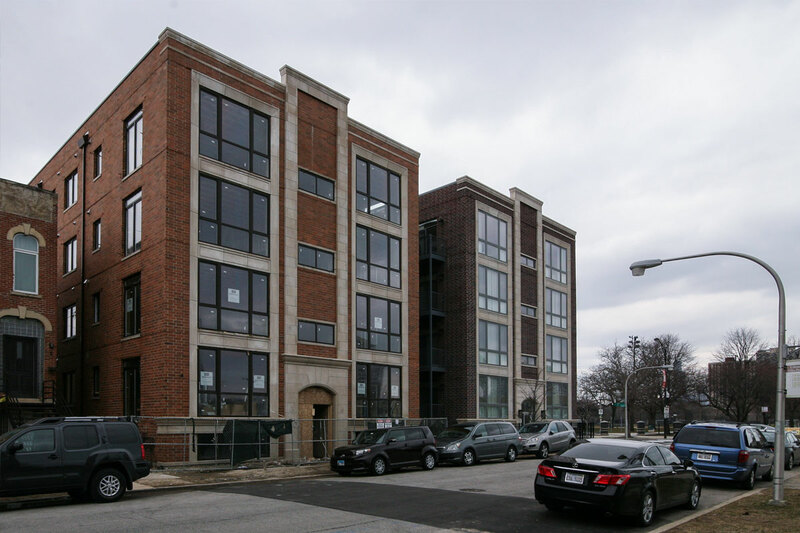 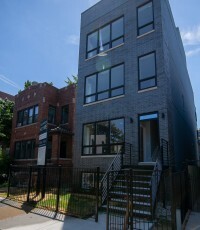 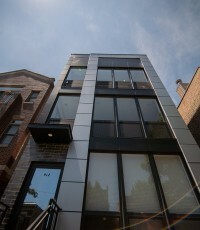 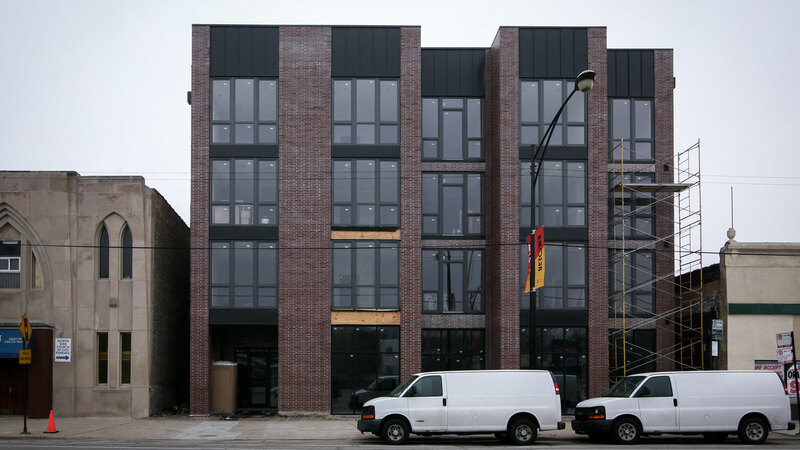 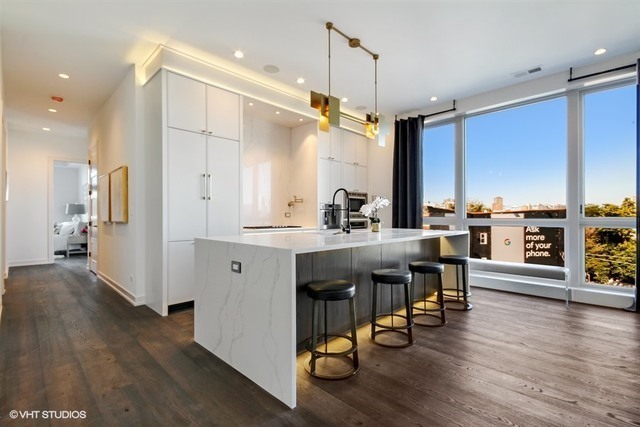 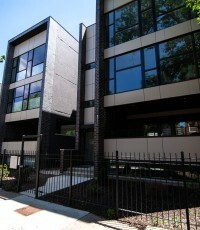 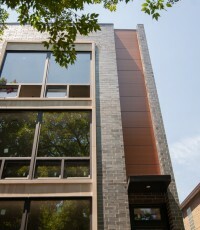 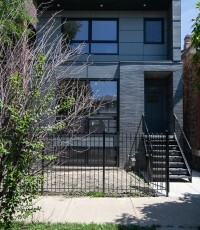 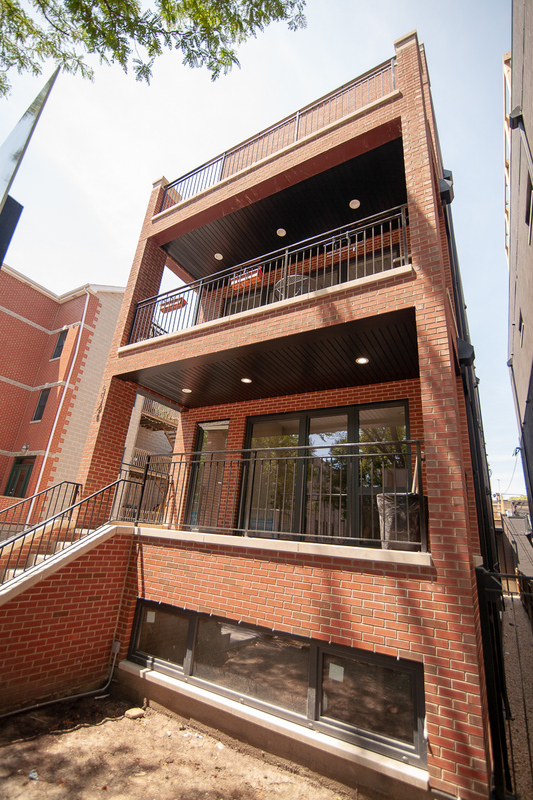 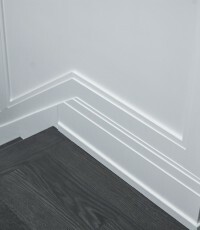 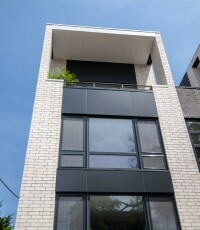 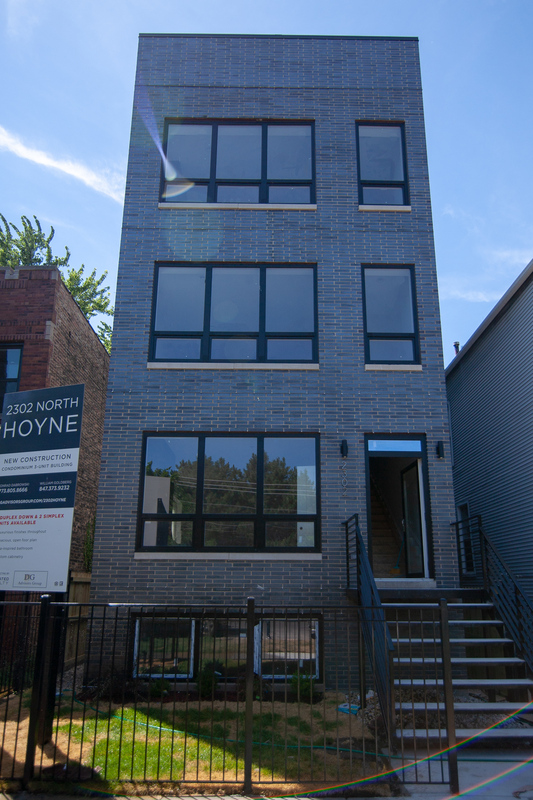 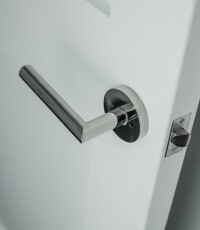 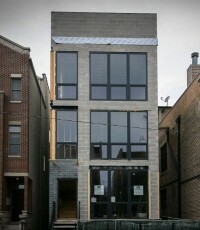 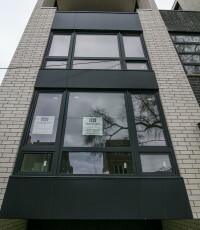 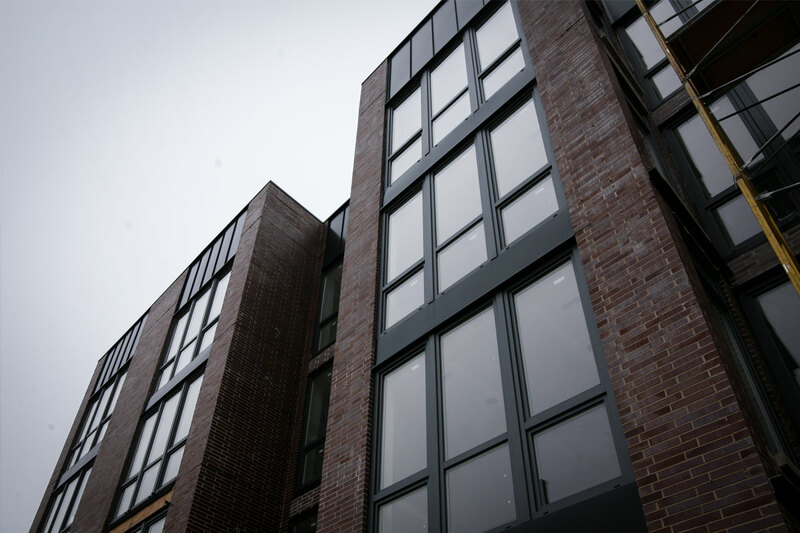 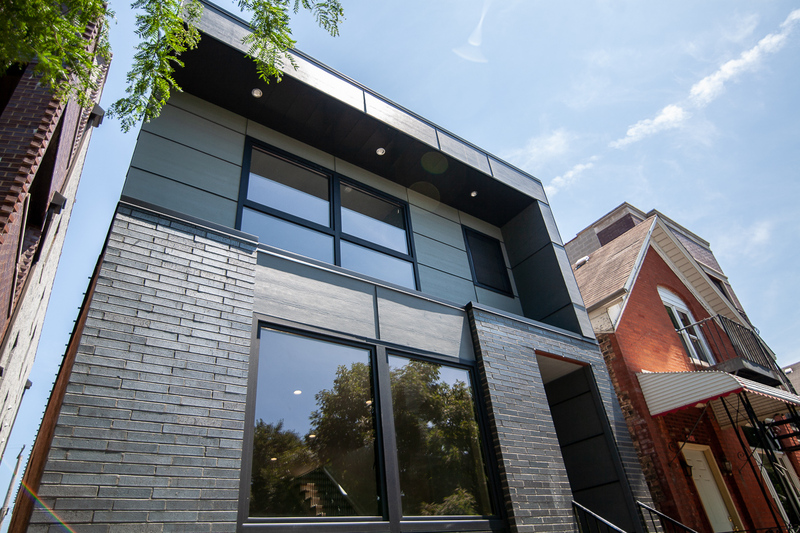 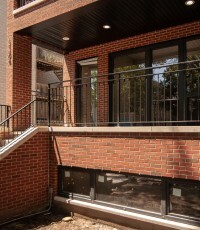 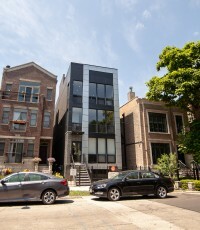 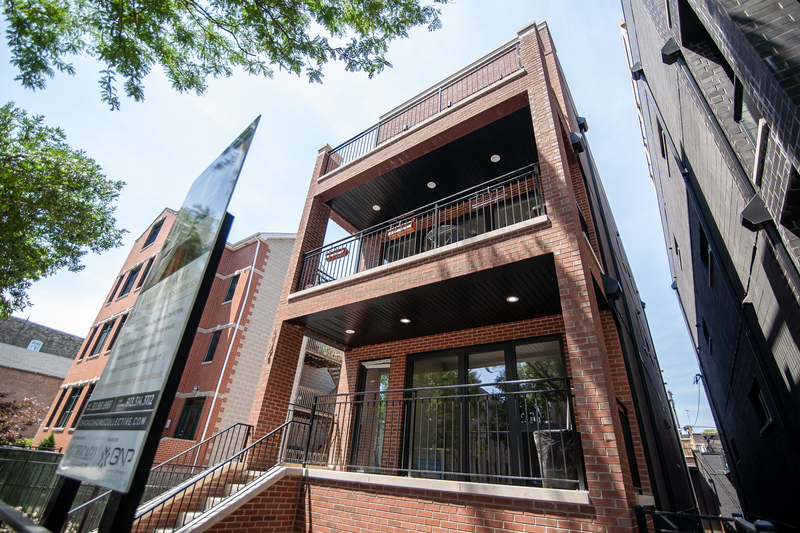 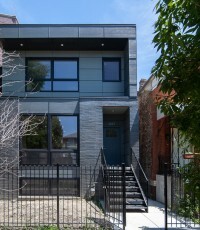 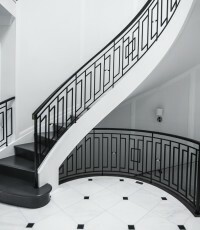 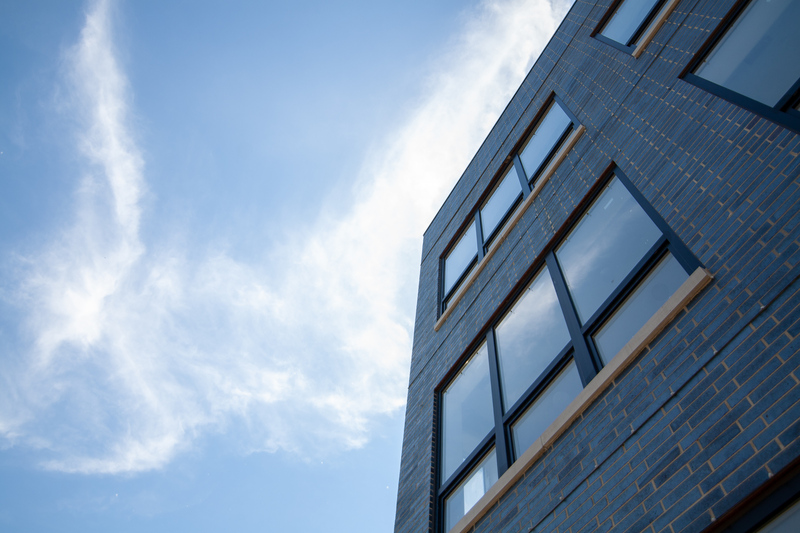 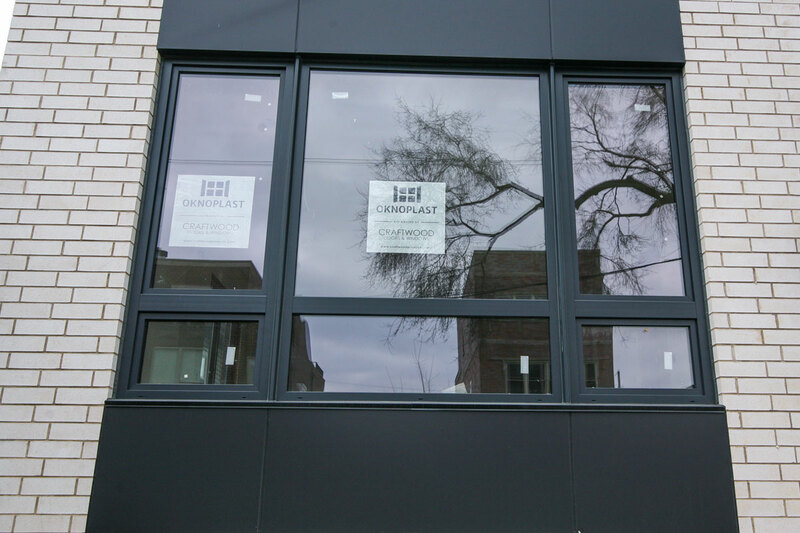 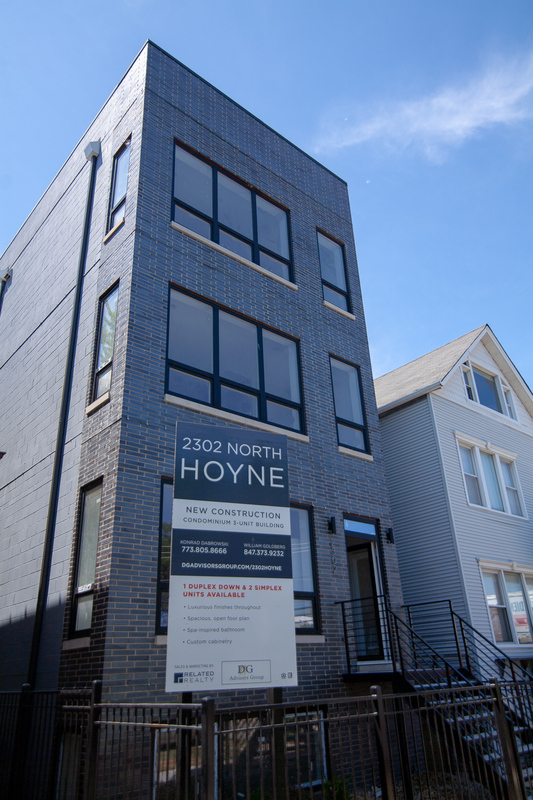 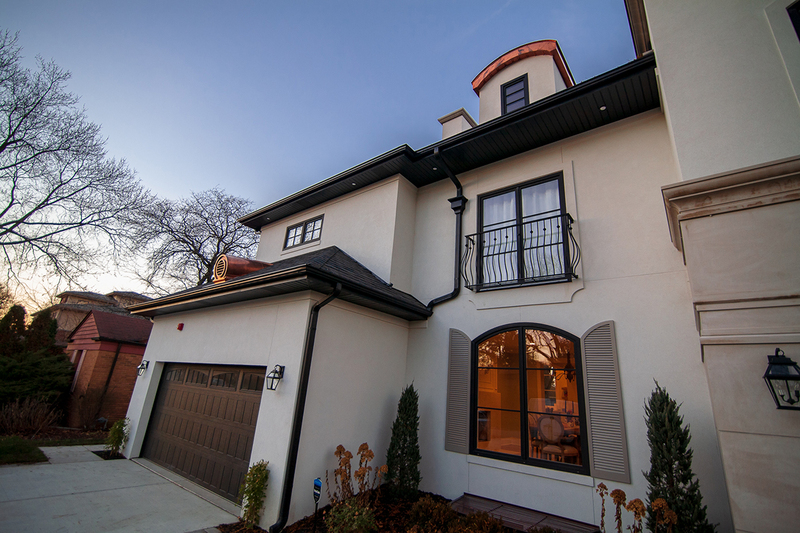 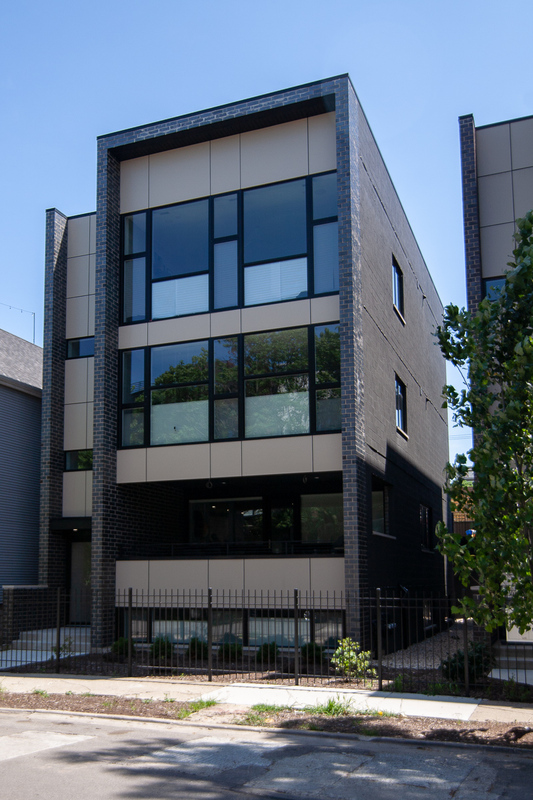 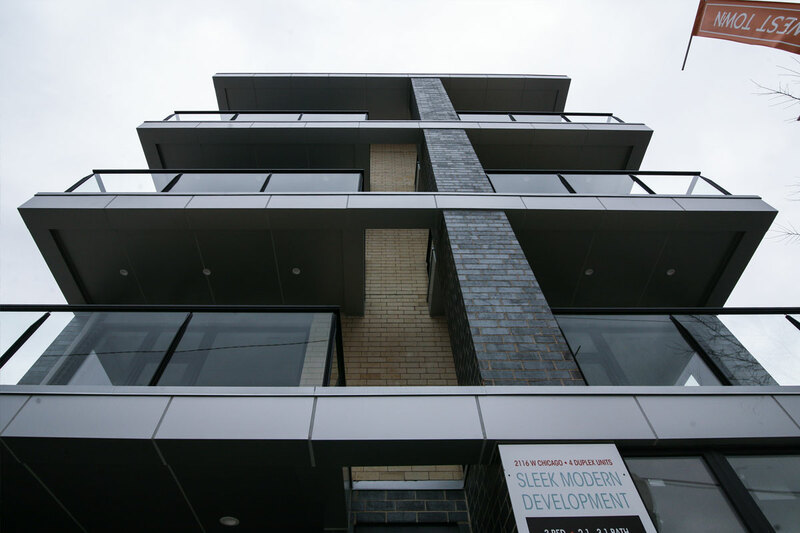 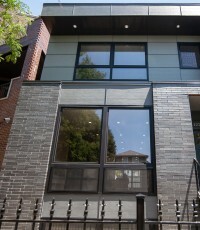 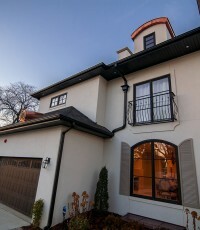 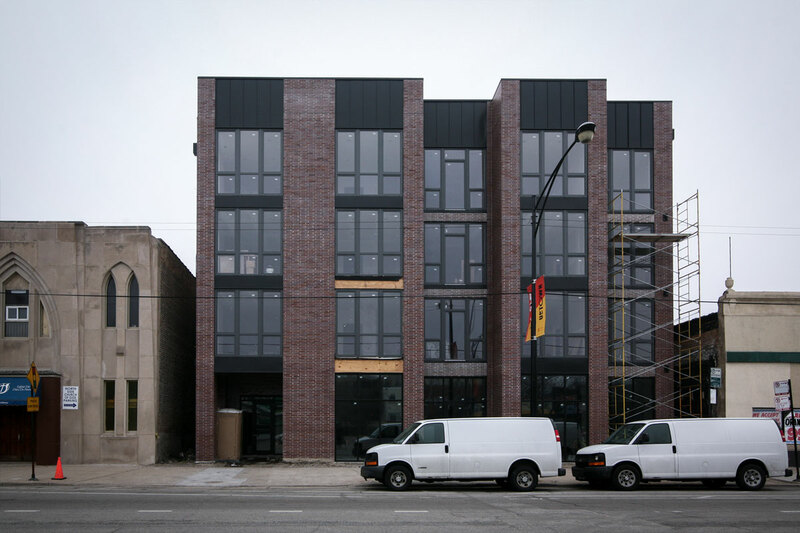 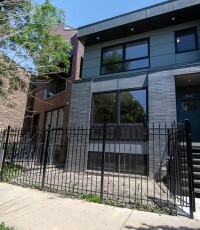 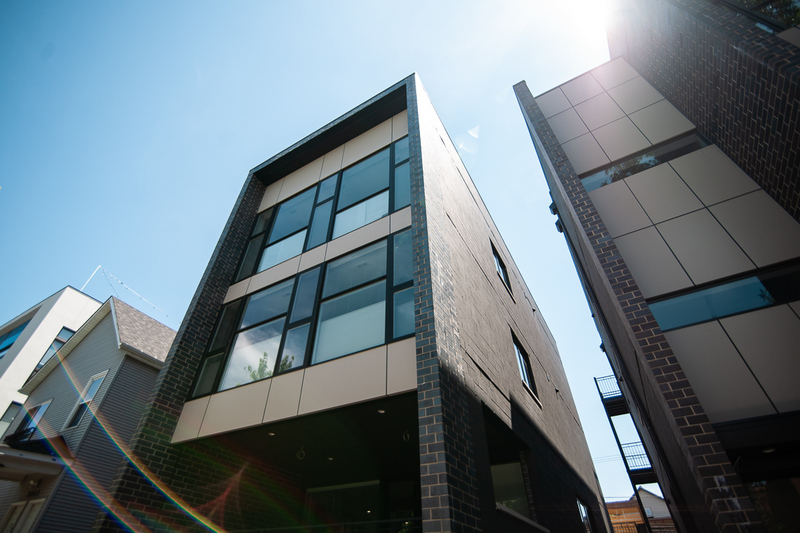 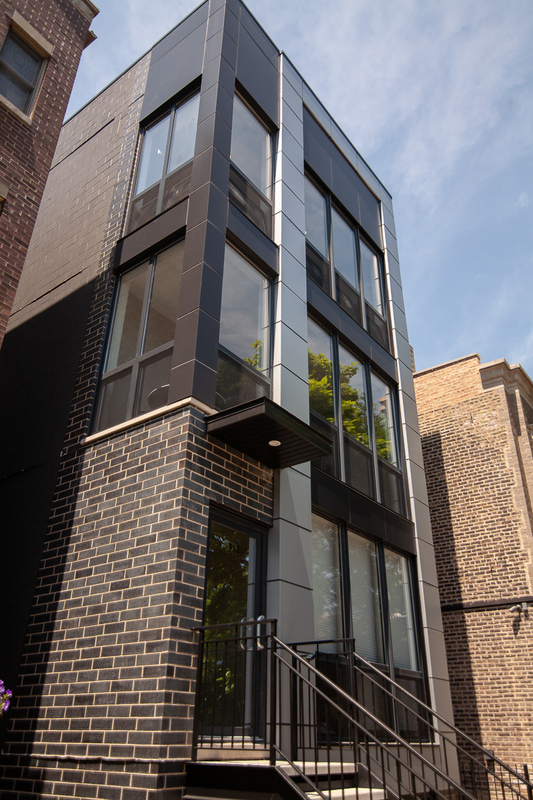 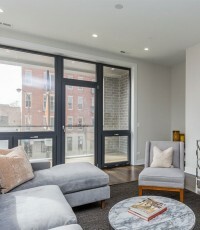 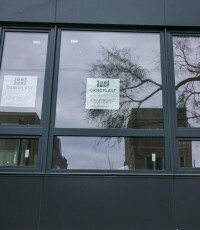 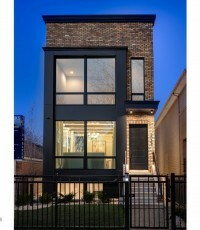 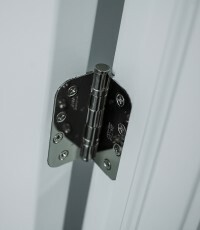 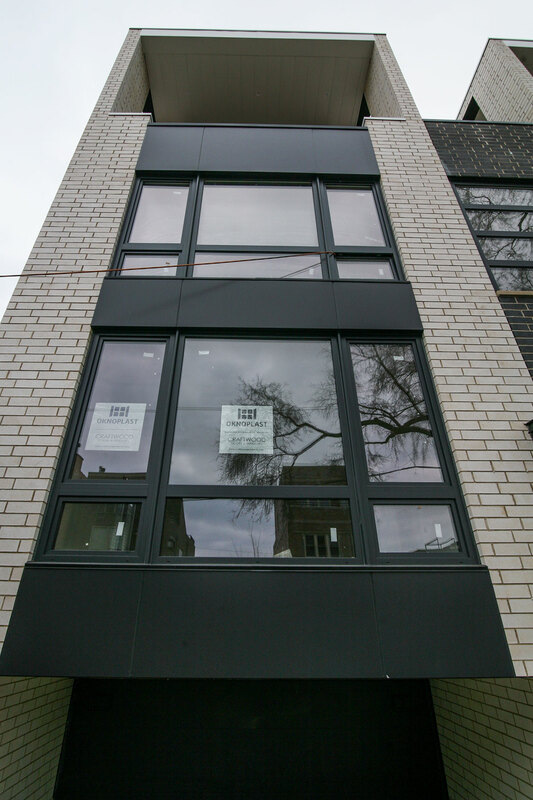 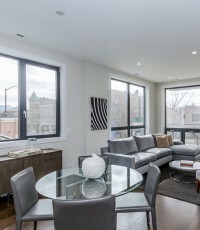 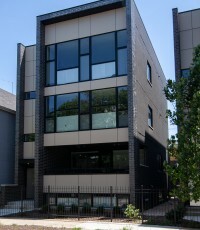 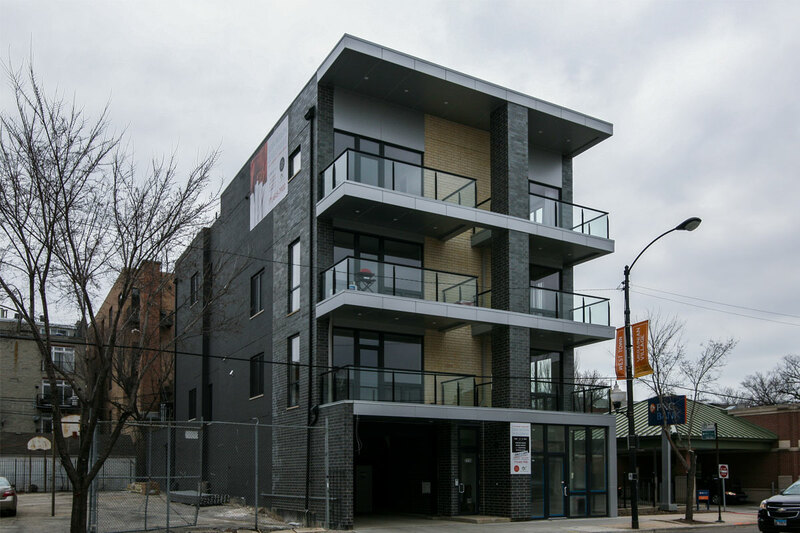 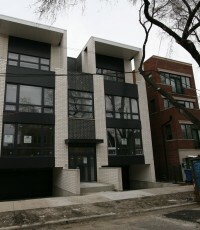 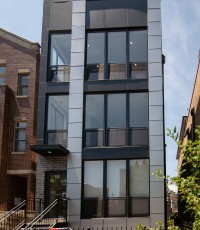 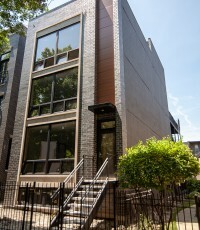 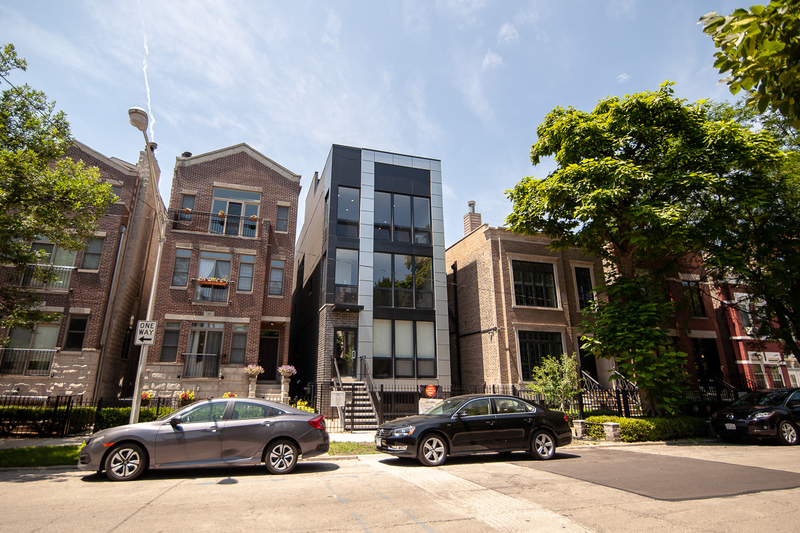 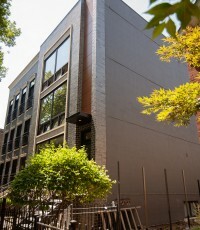 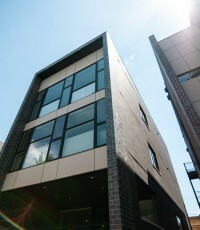 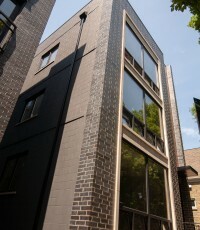 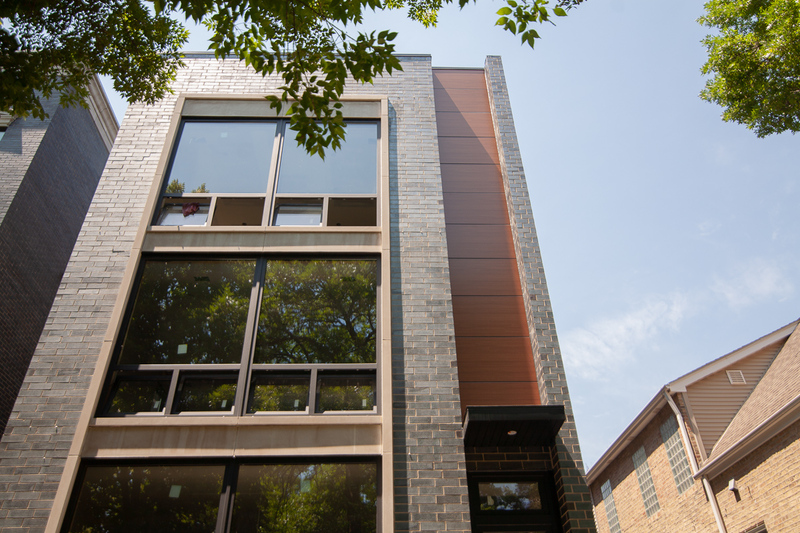 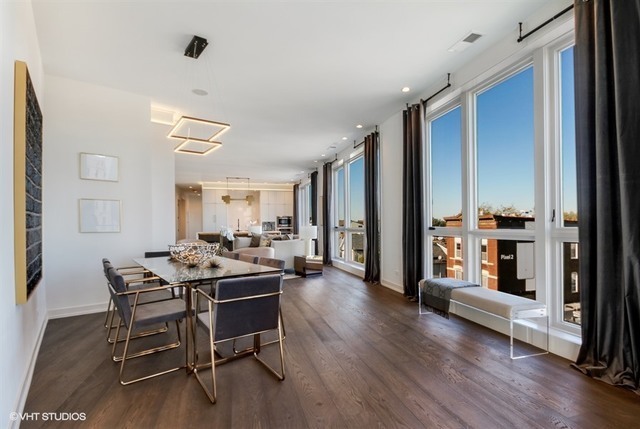 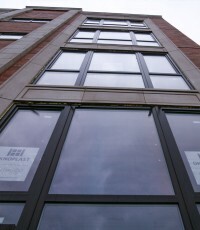 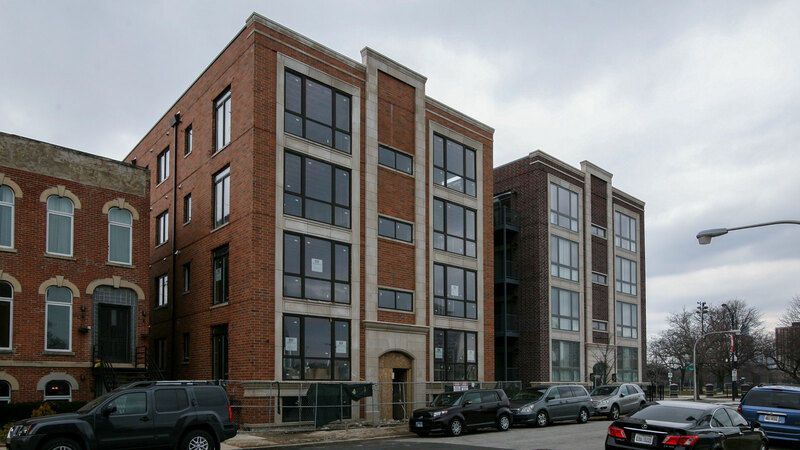 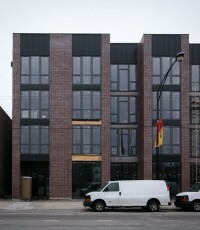 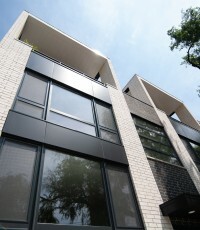 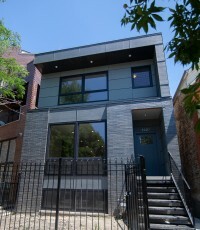 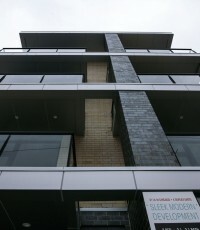 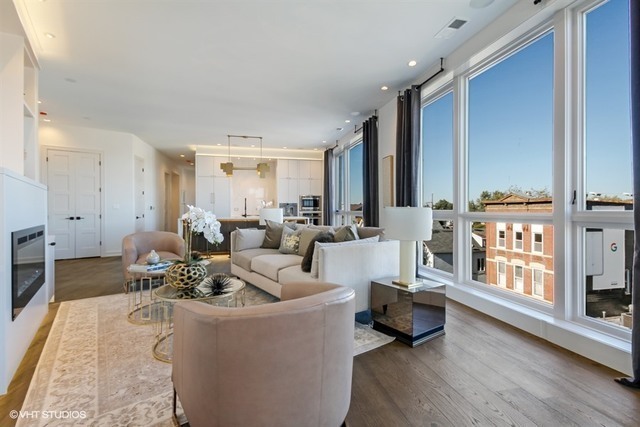 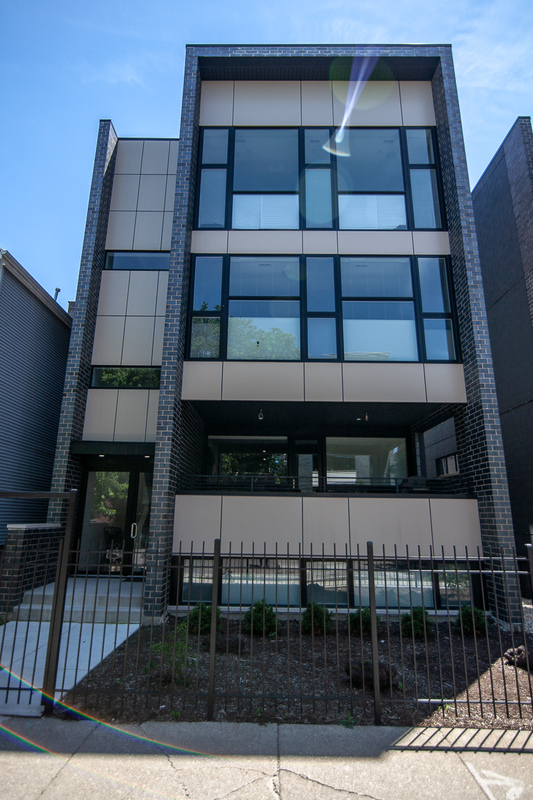 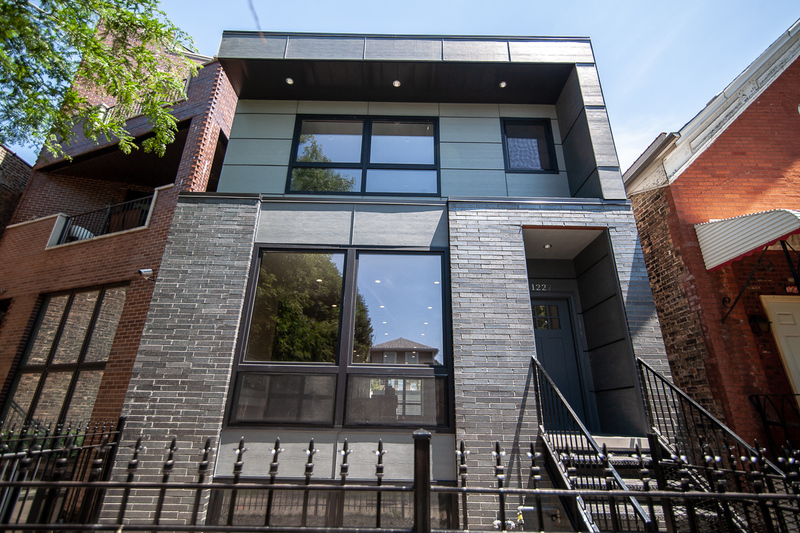 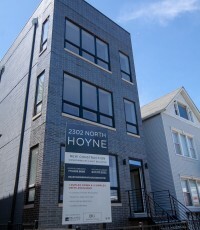 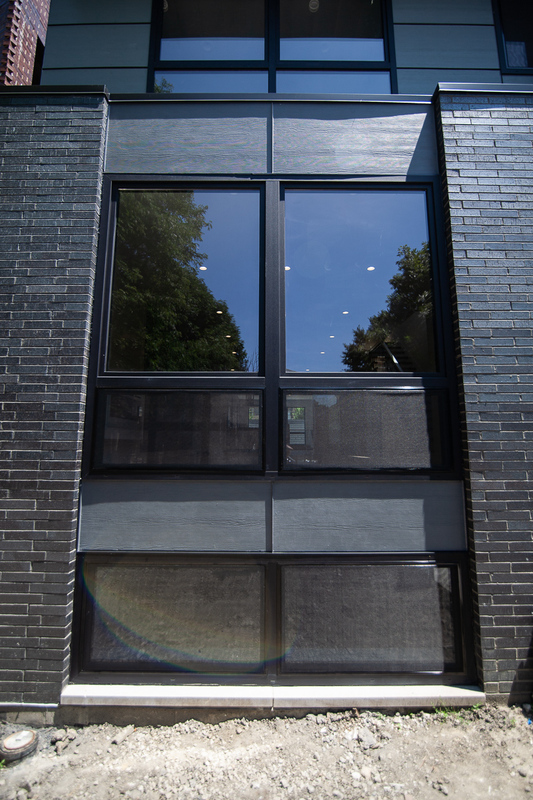 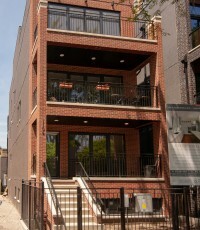 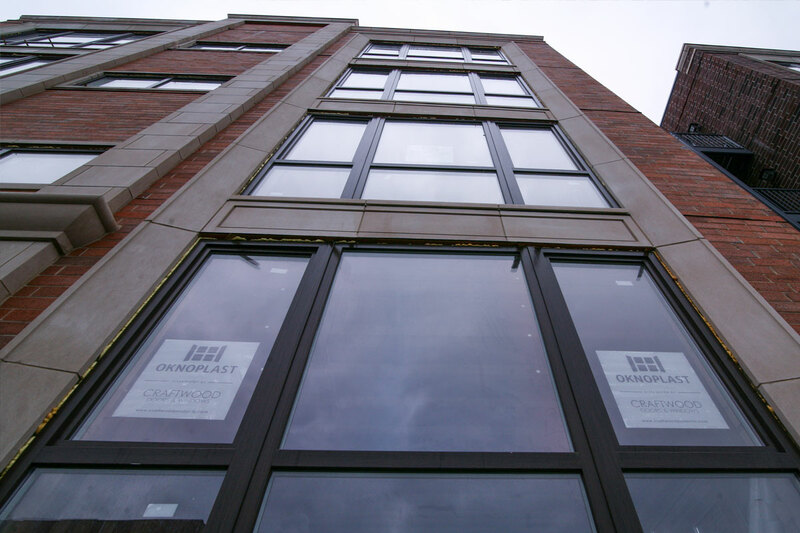 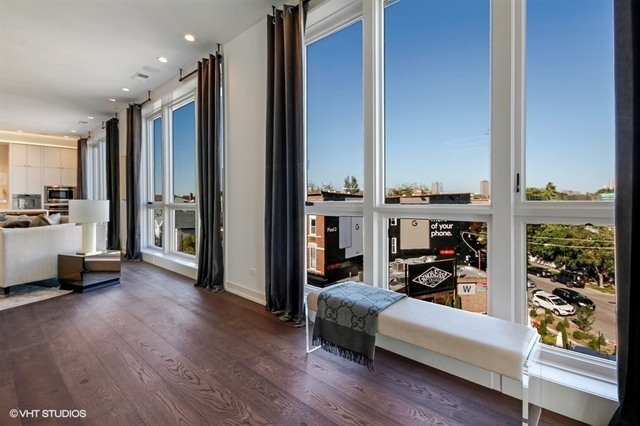 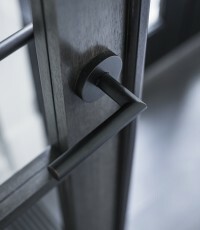 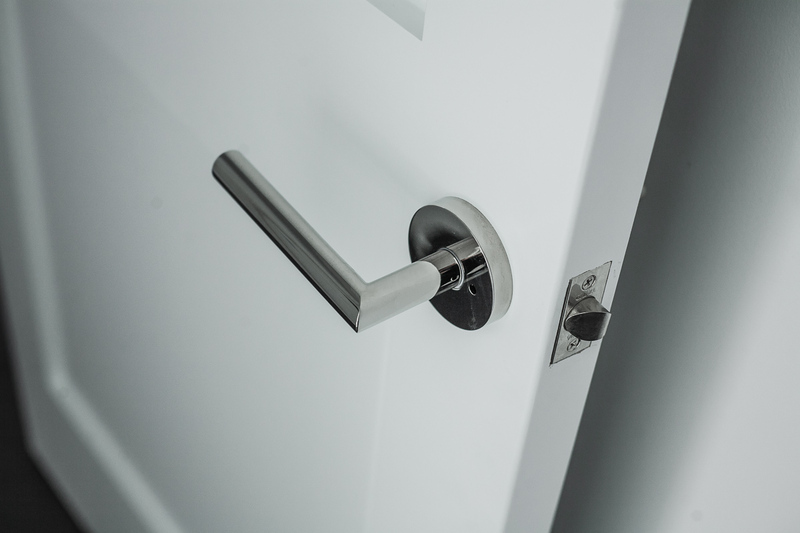 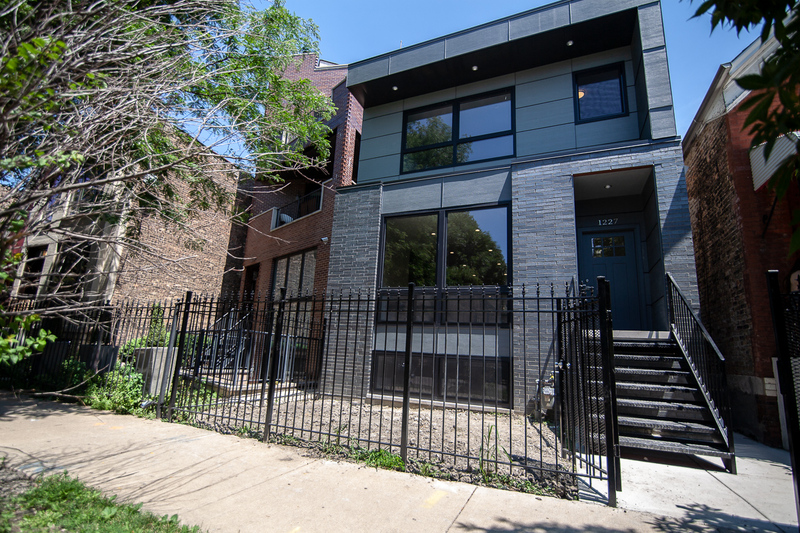 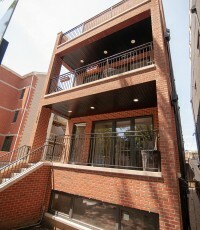 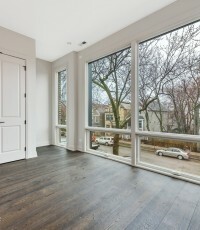 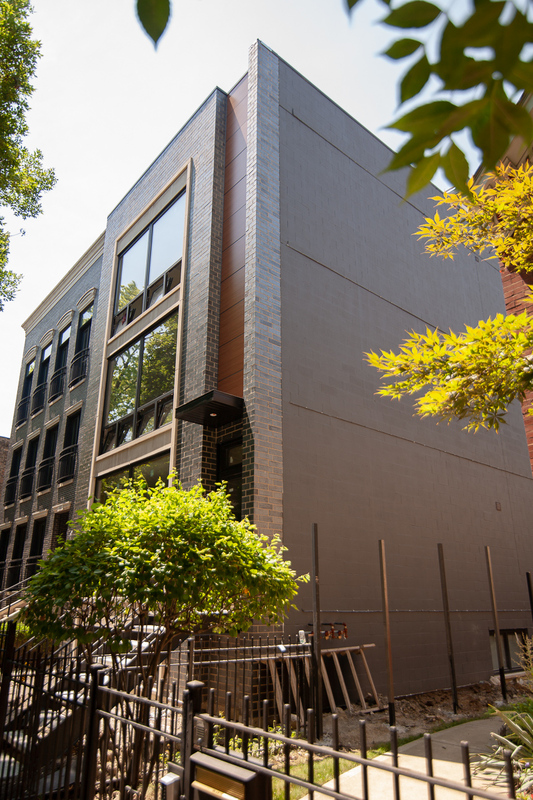 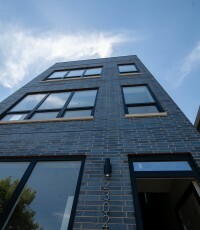 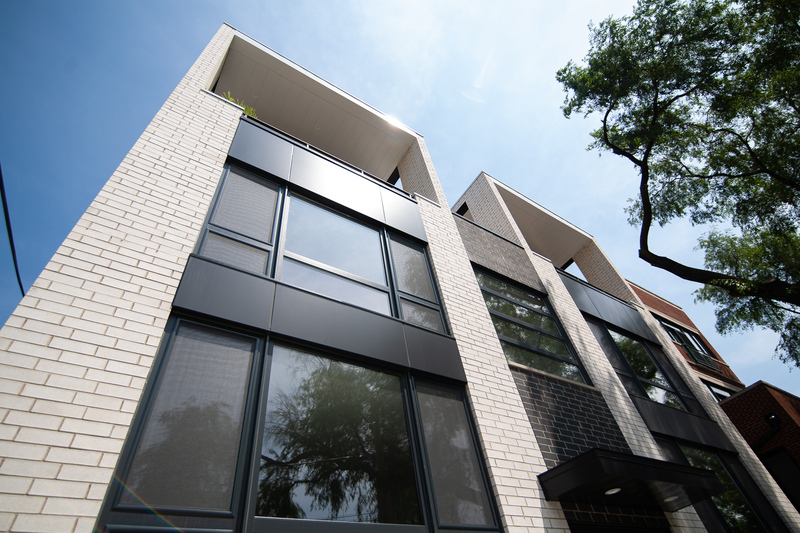 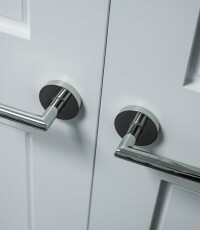 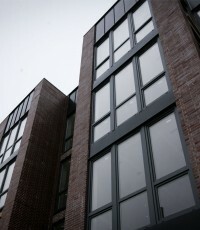 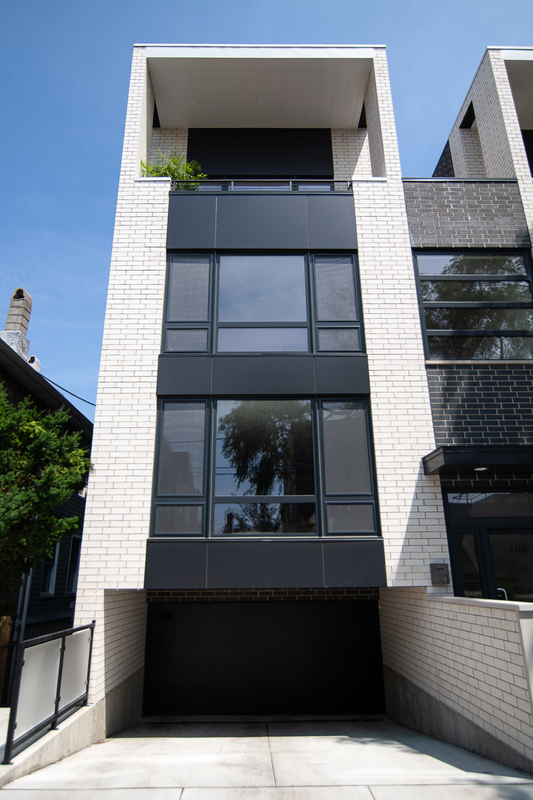 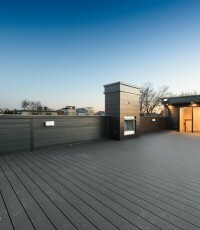 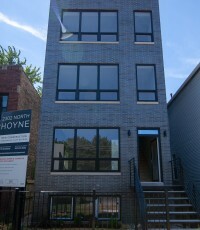 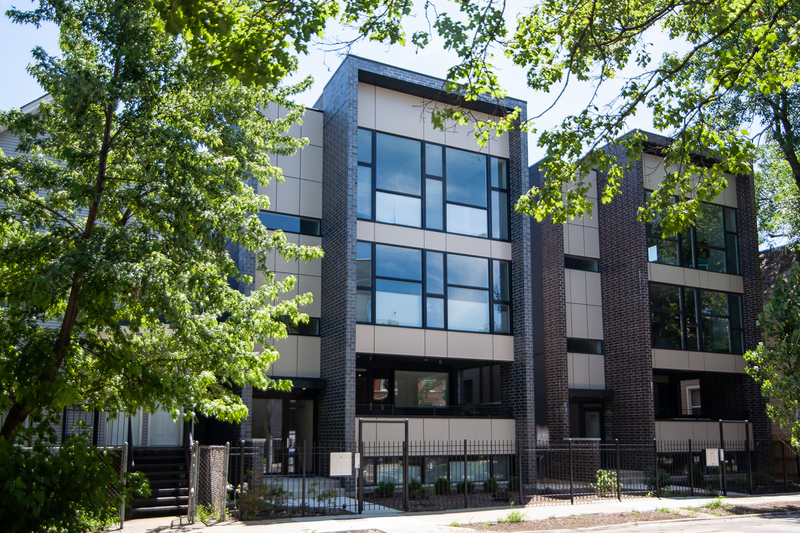 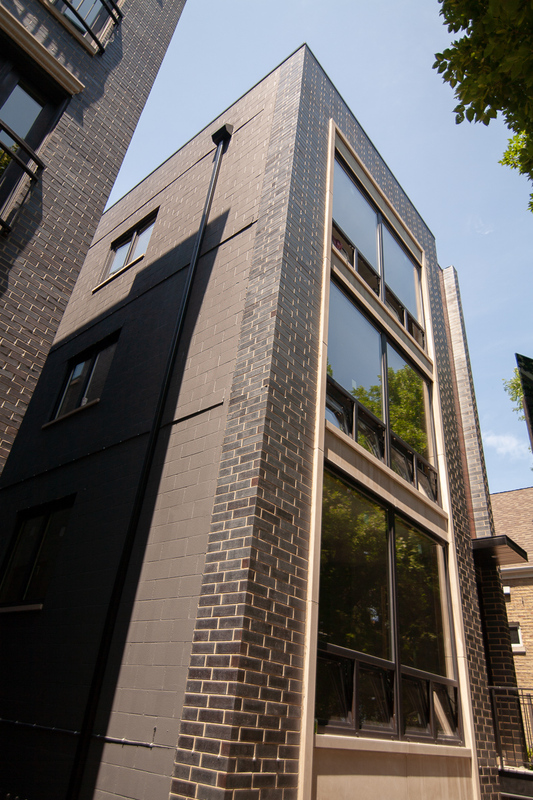 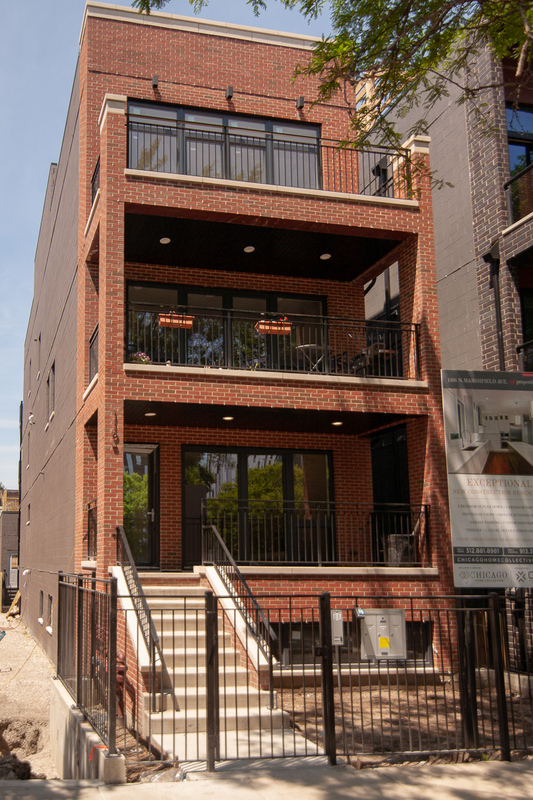 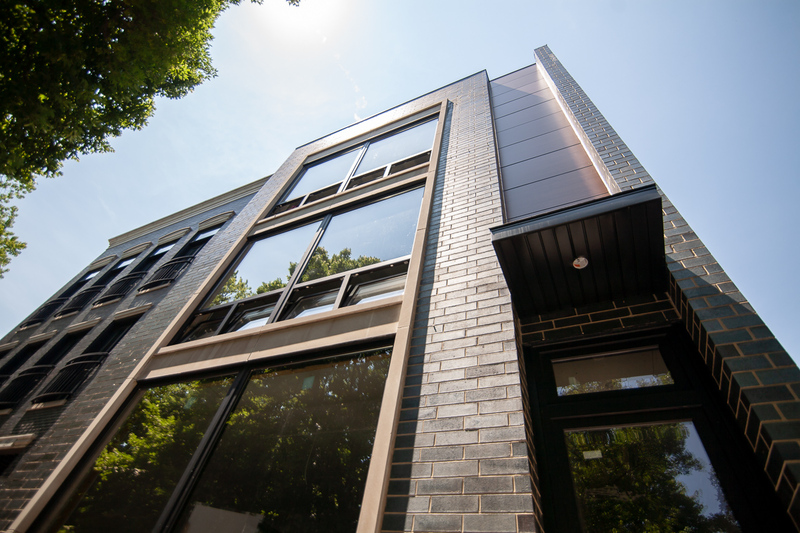 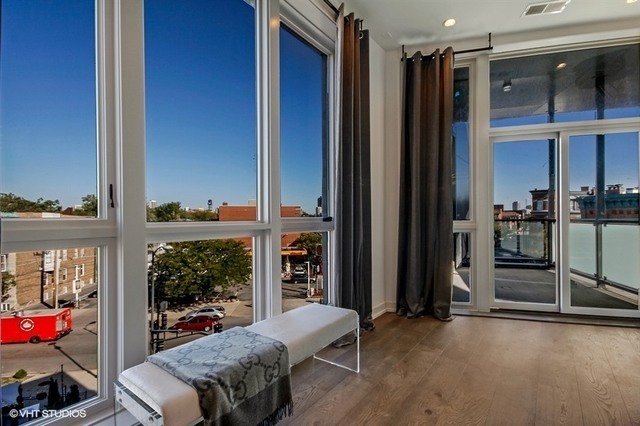 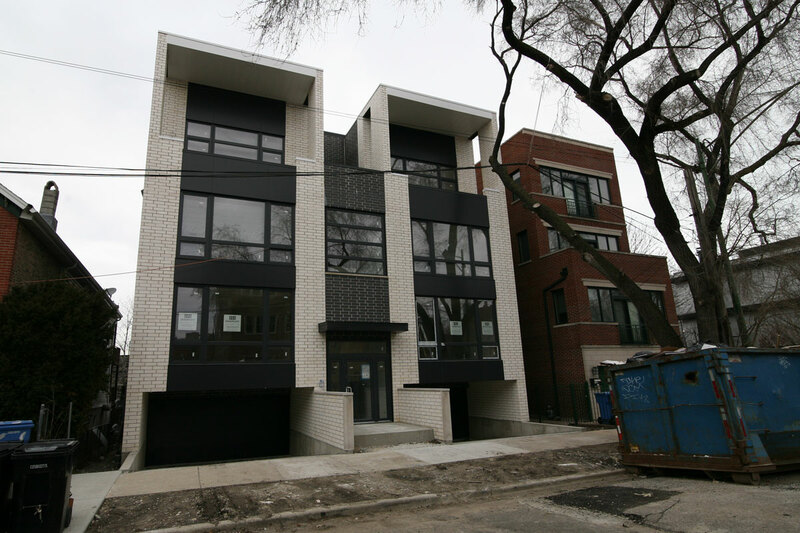 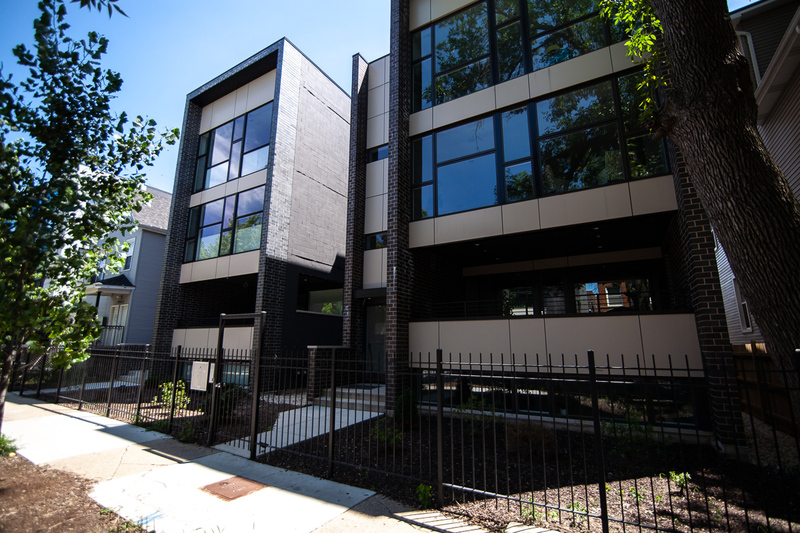 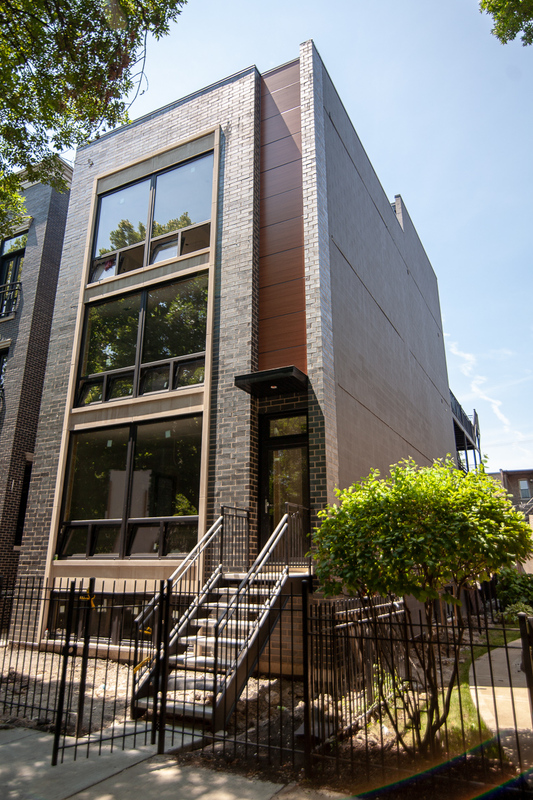 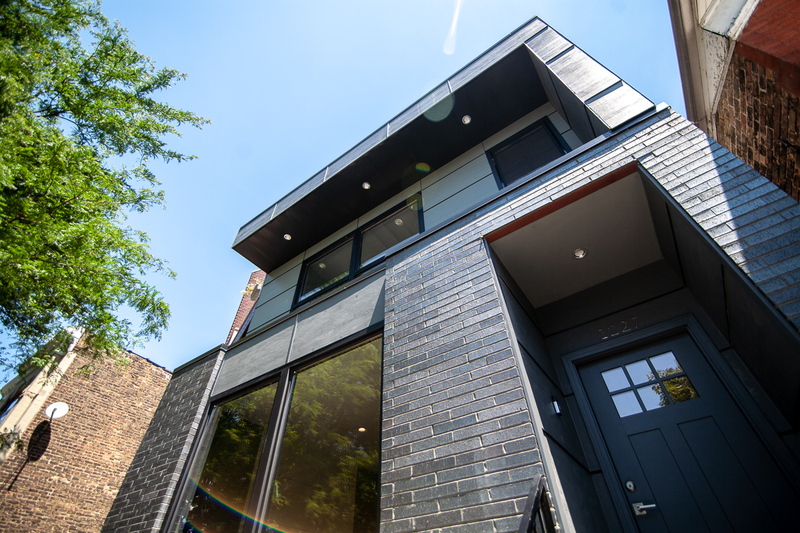 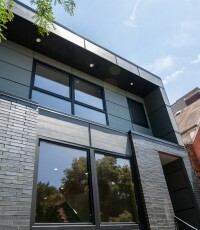 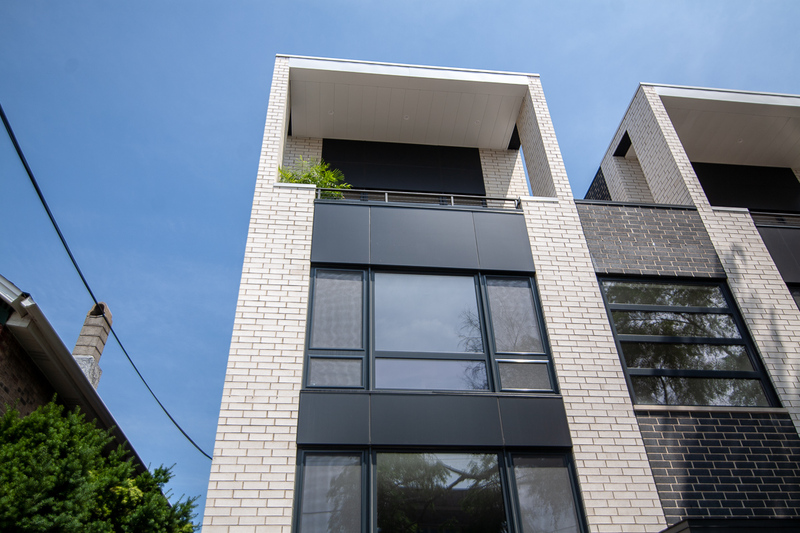 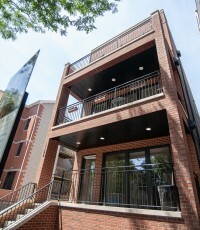 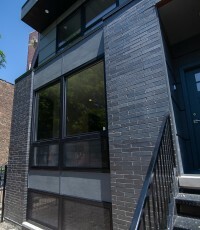 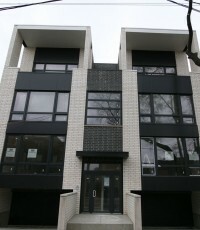 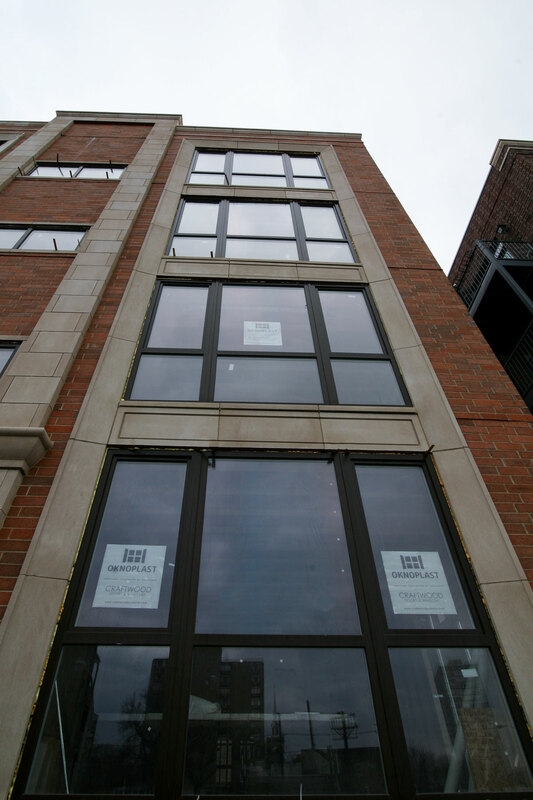 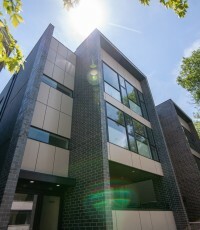 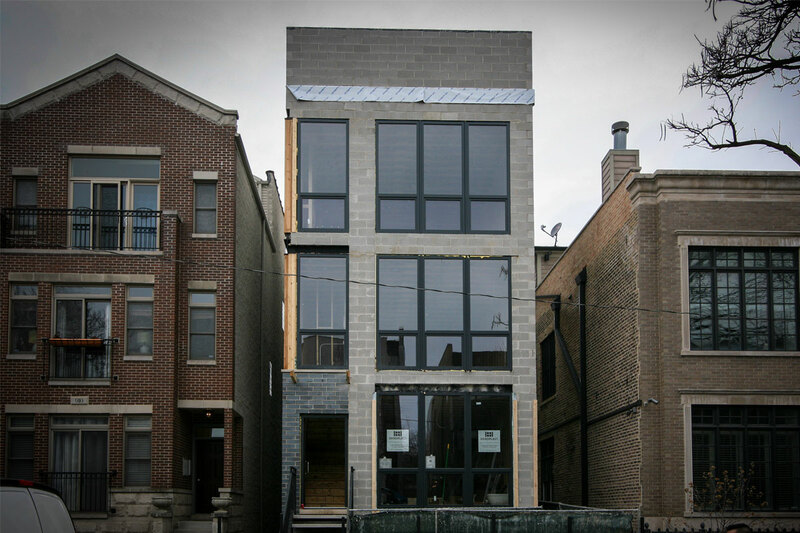 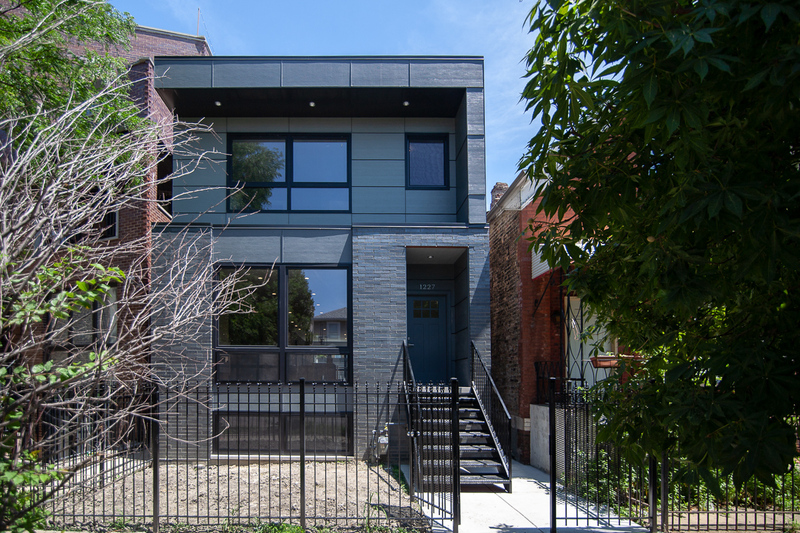 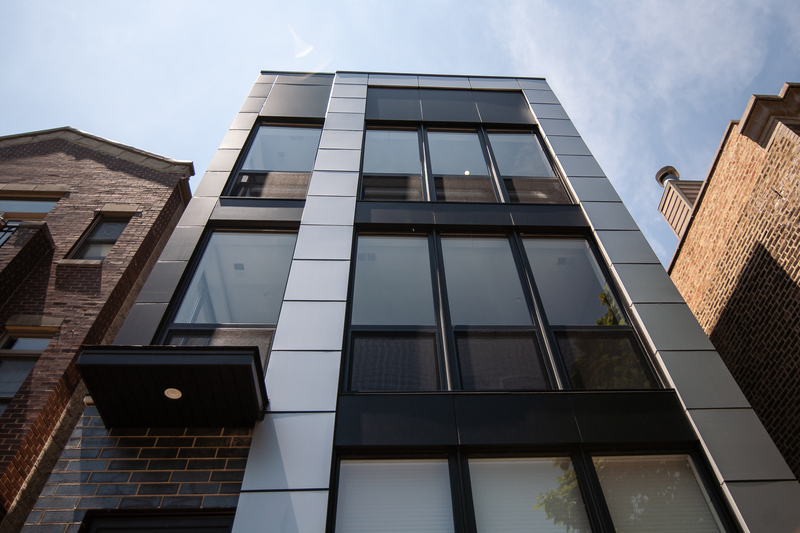 New construction luxury rentals at the nexus of Andersonville, Edgewater & Uptown. 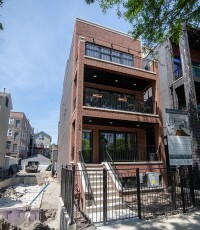 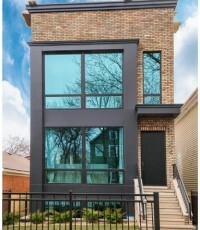 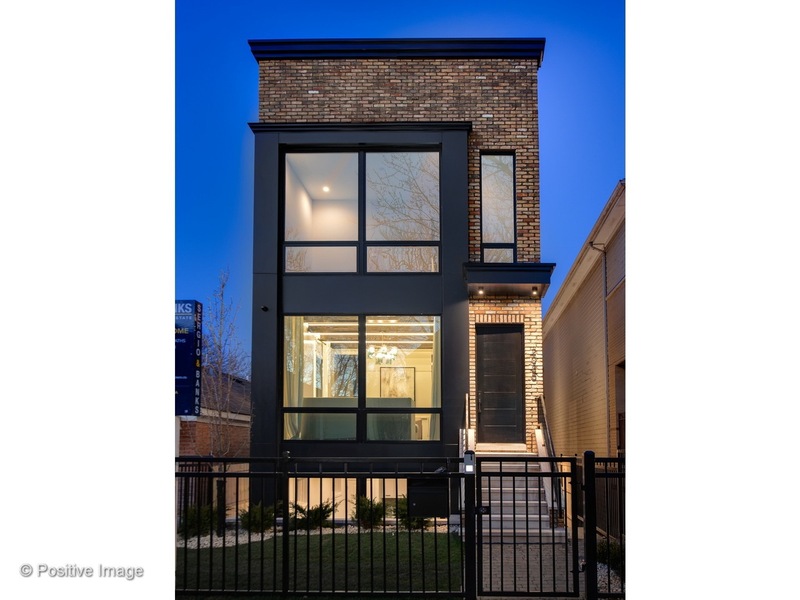 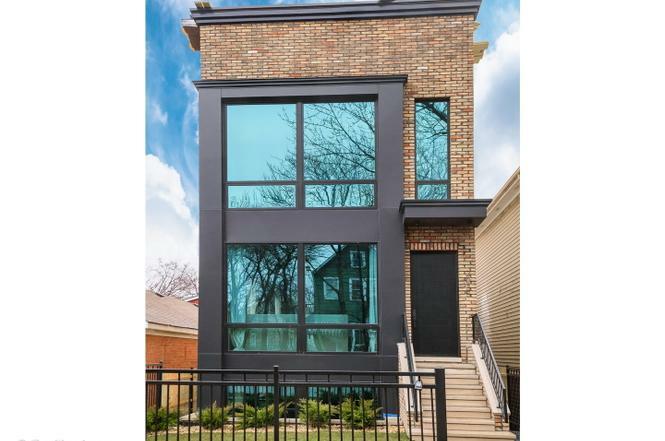 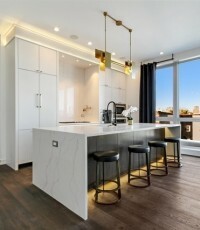 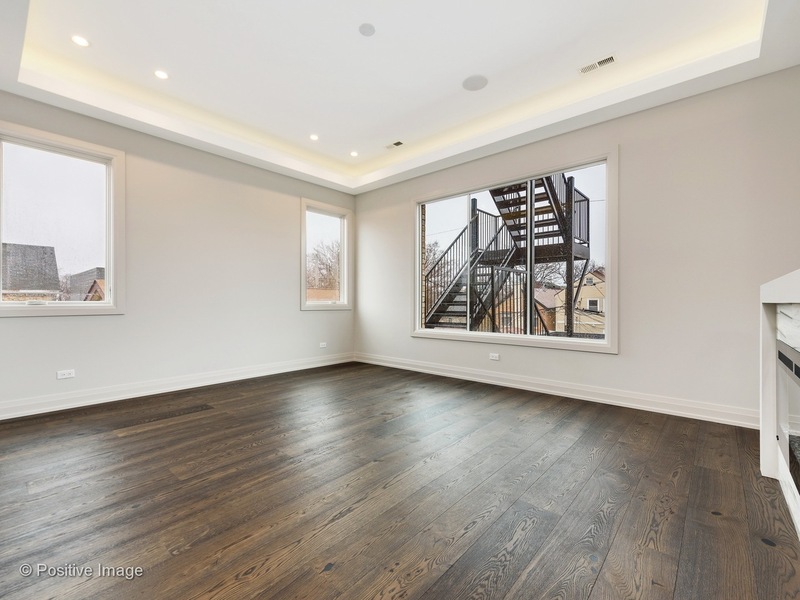 New Construction in Prime Ukrainian Village Location by VOLO- South Facing Unique Duplex Floor plan with 3 Bedroom/2.1 Bath.